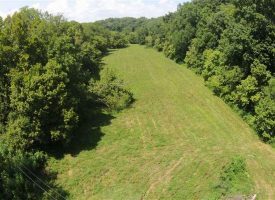 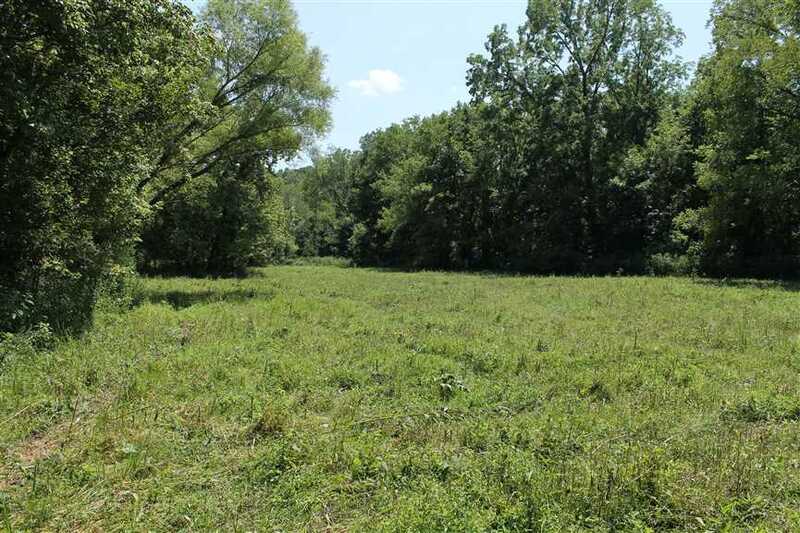 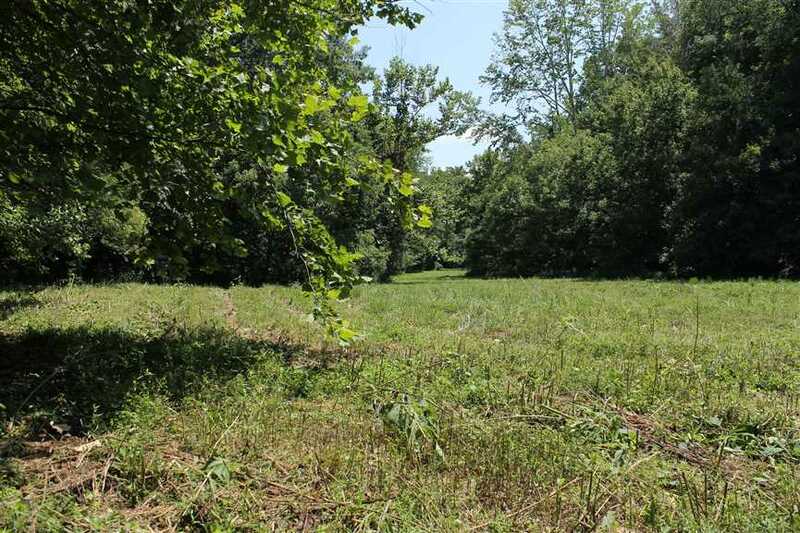 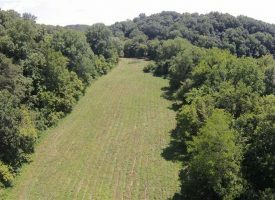 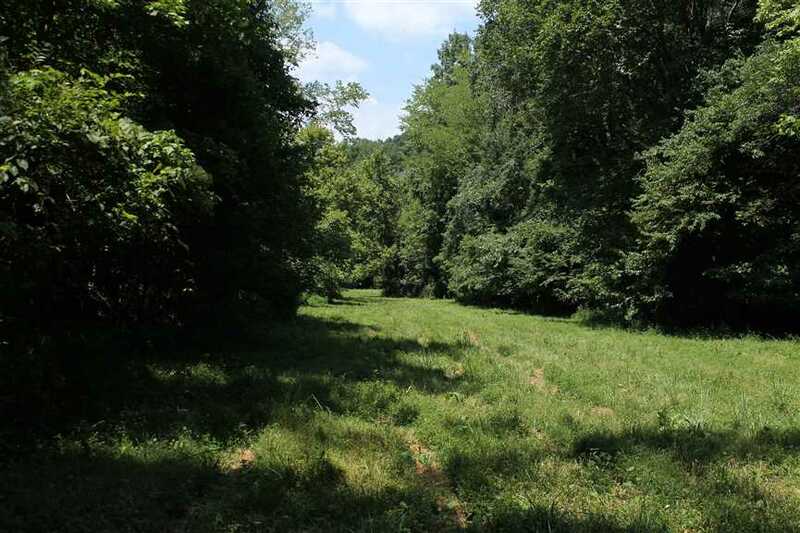 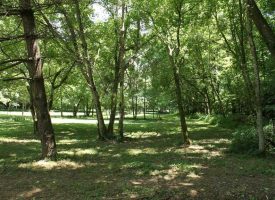 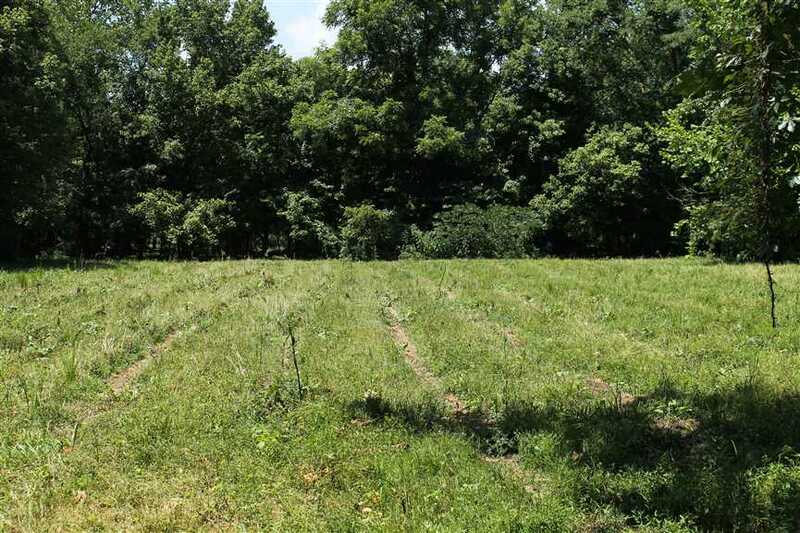 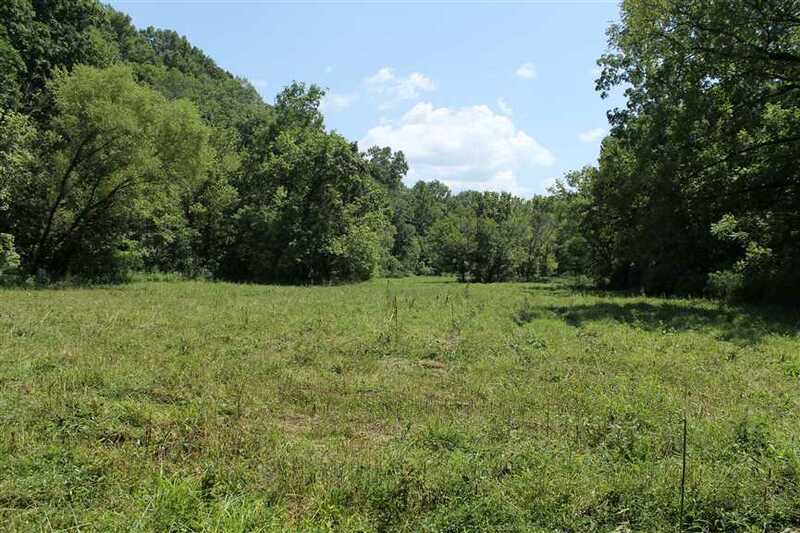 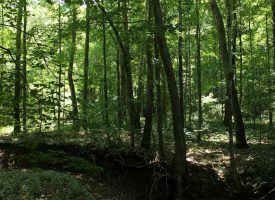 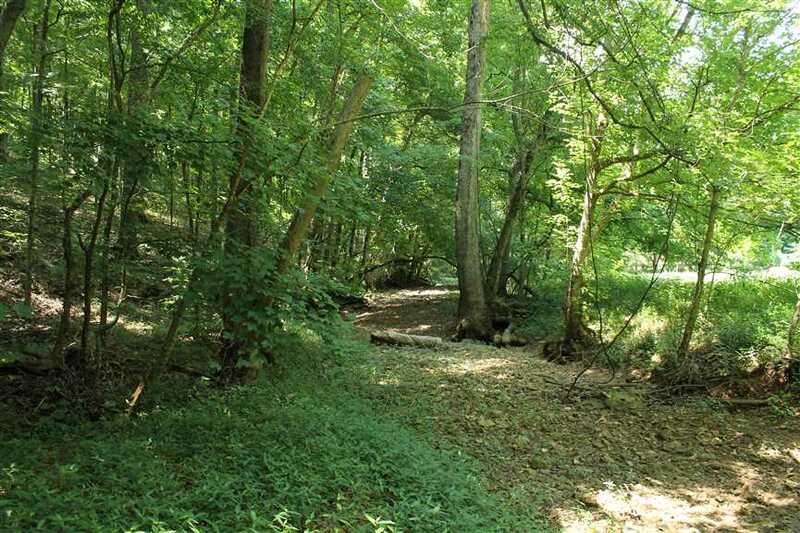 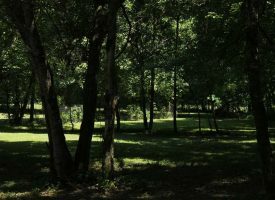 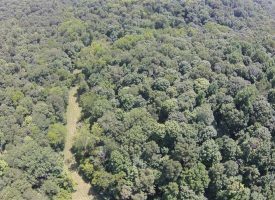 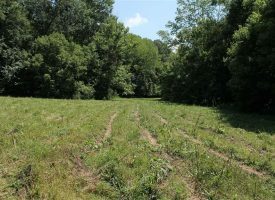 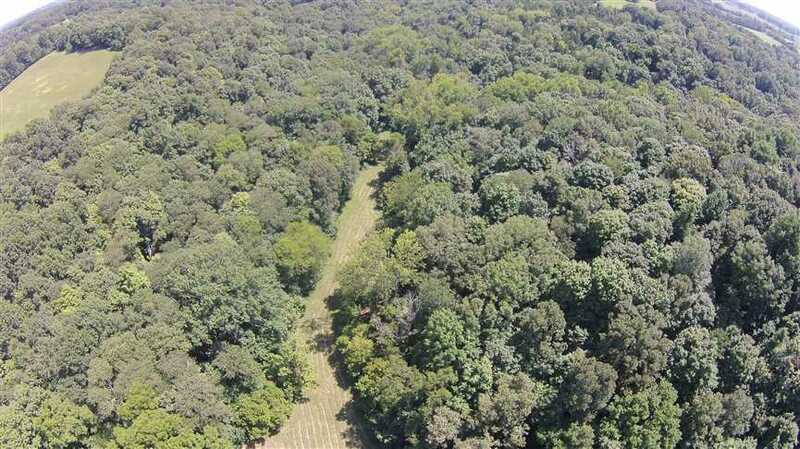 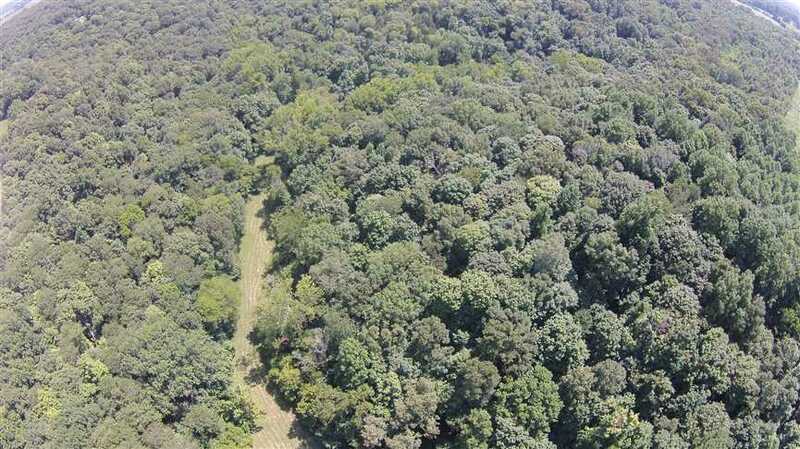 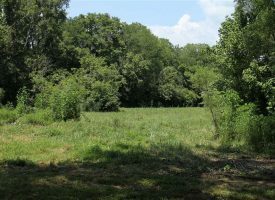 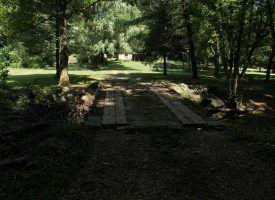 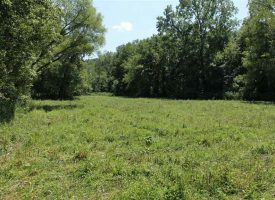 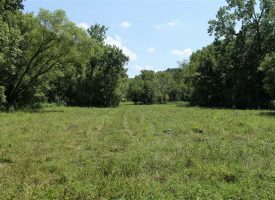 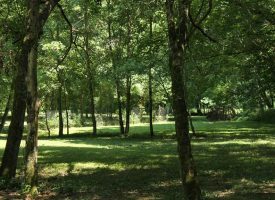 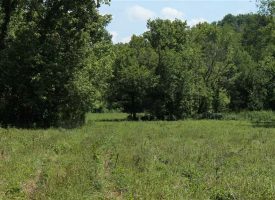 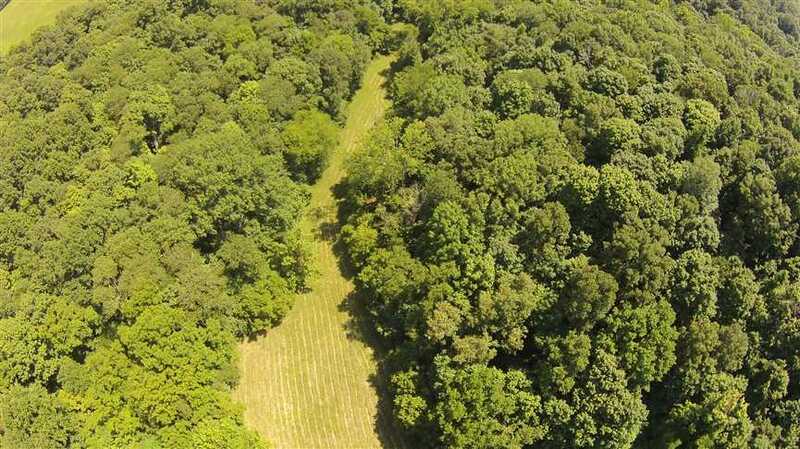 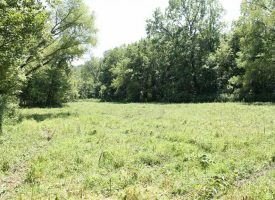 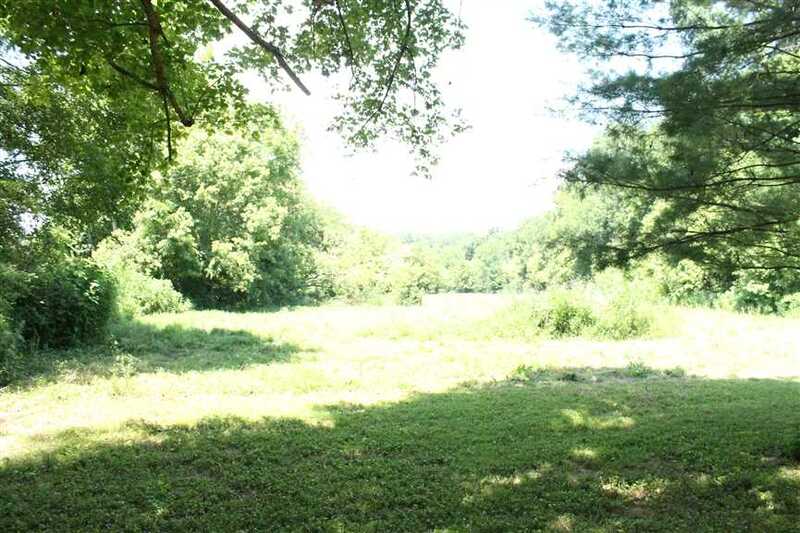 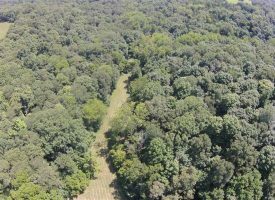 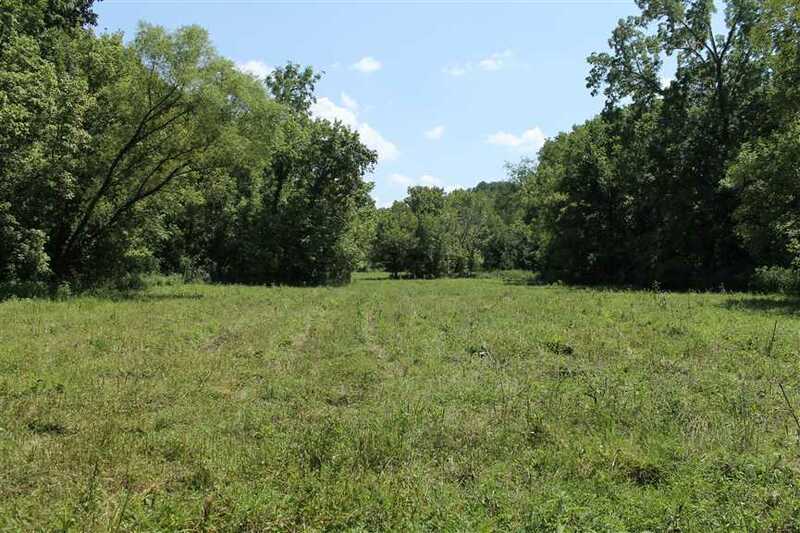 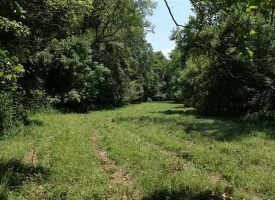 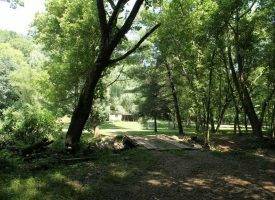 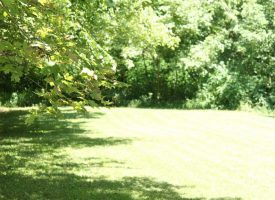 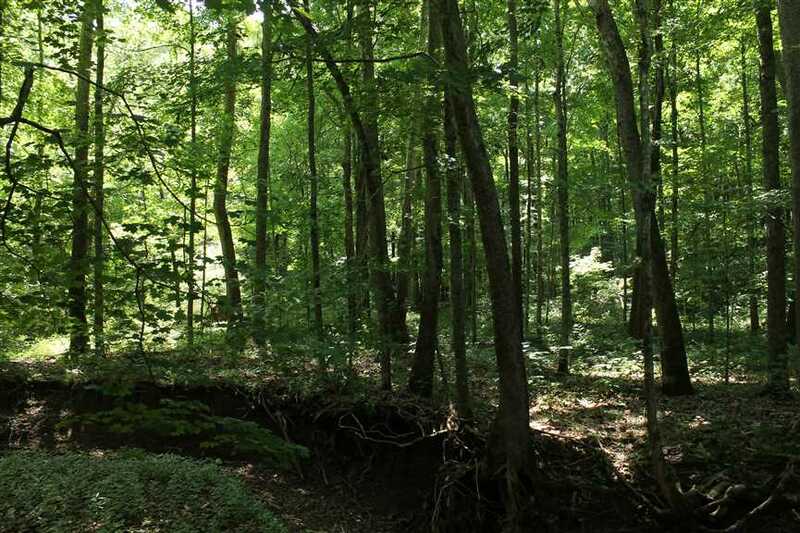 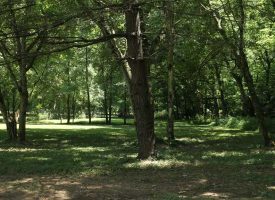 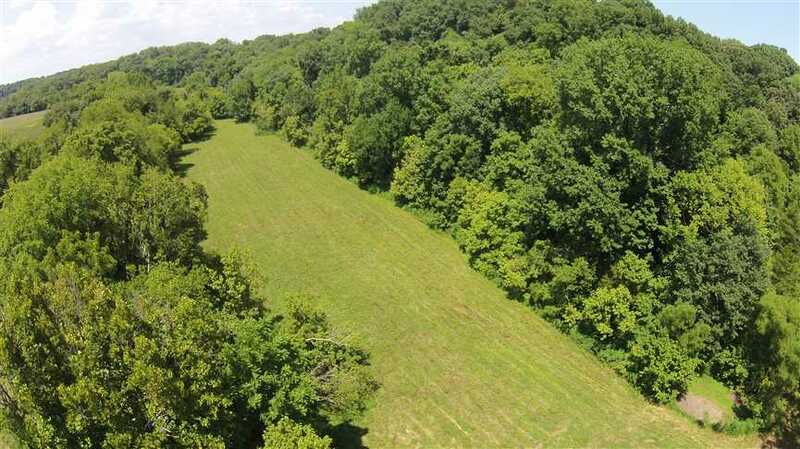 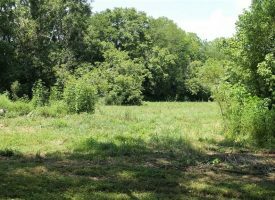 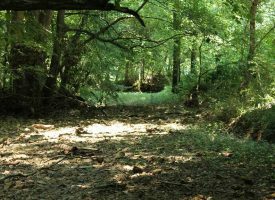 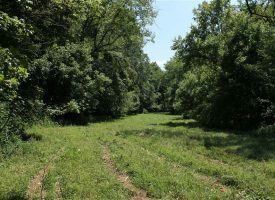 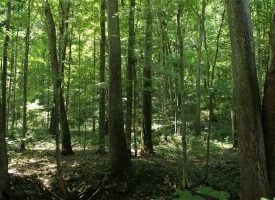 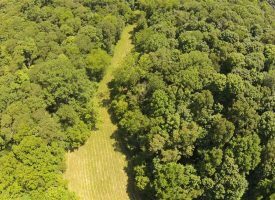 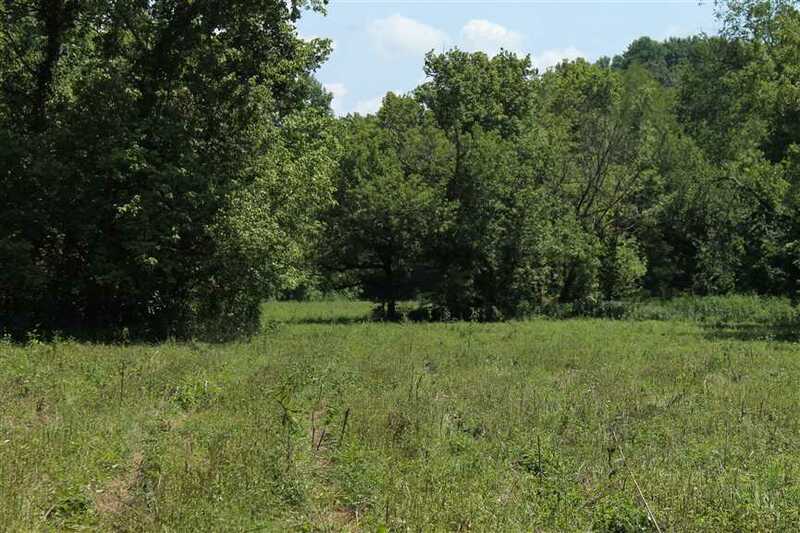 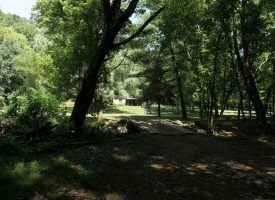 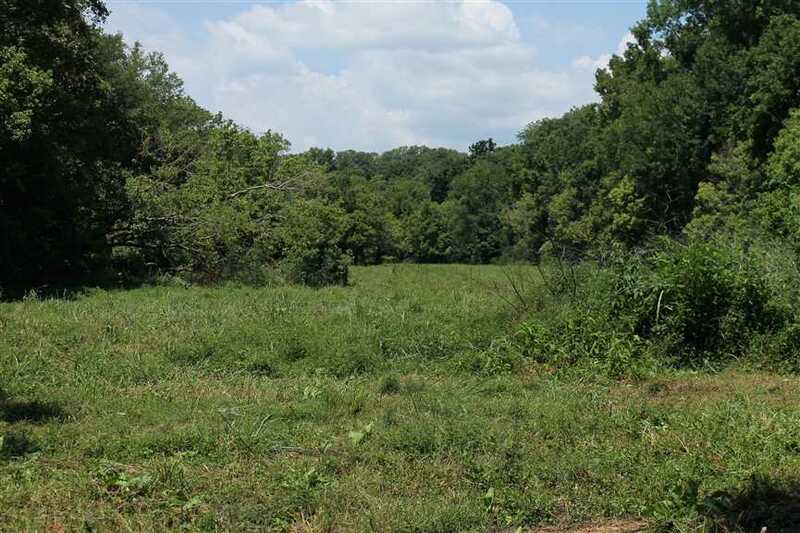 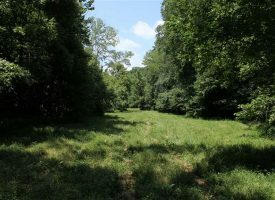 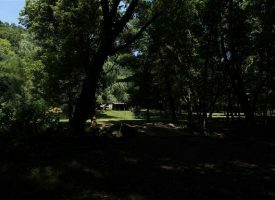 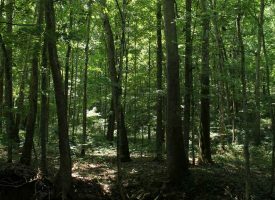 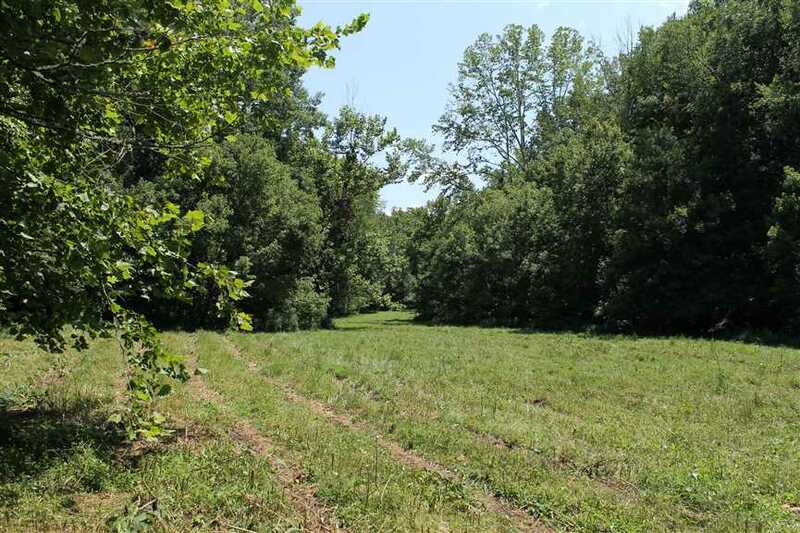 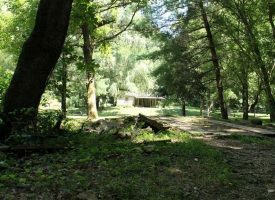 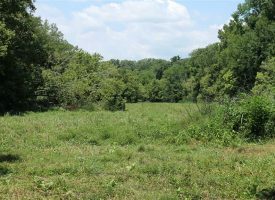 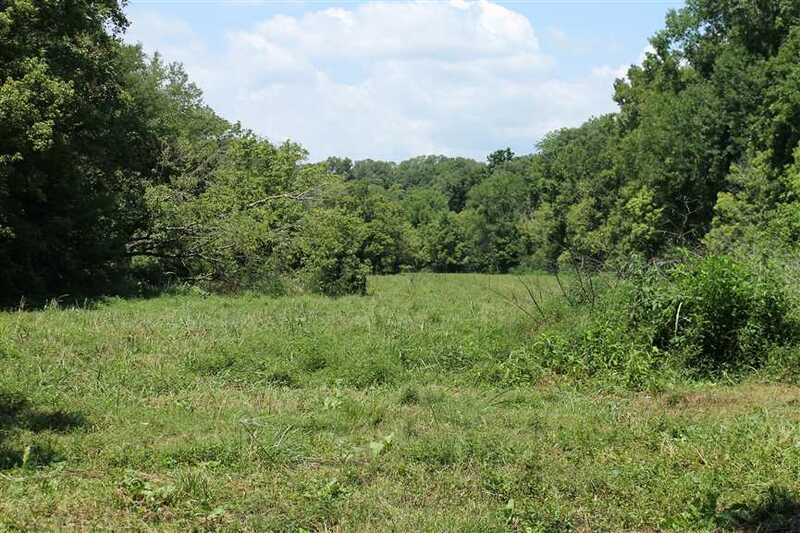 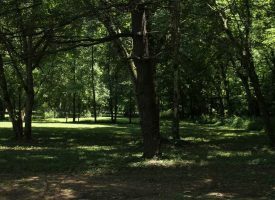 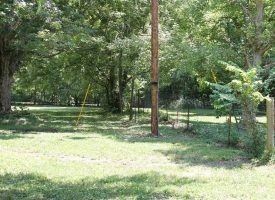 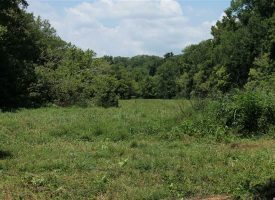 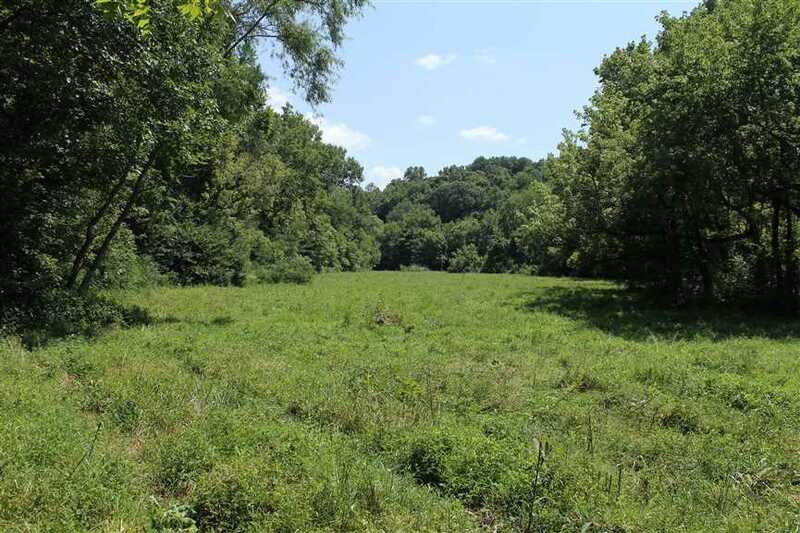 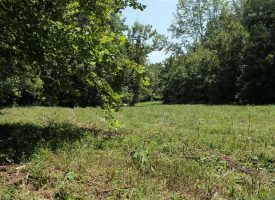 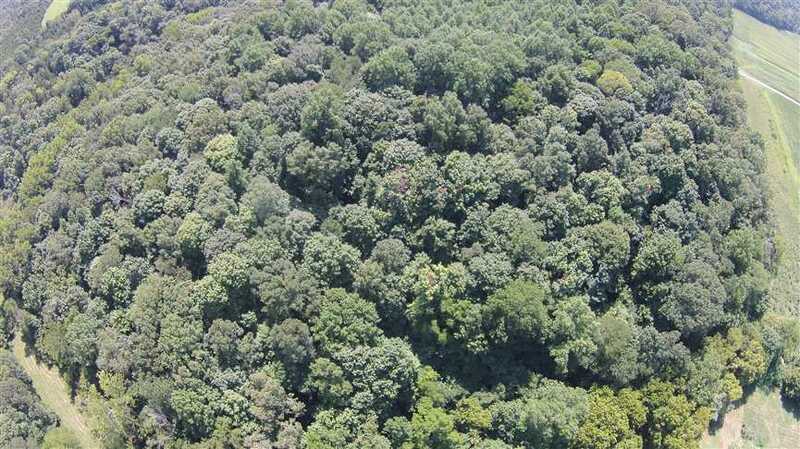 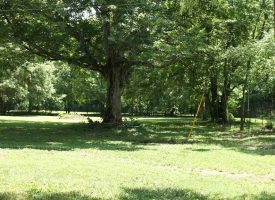 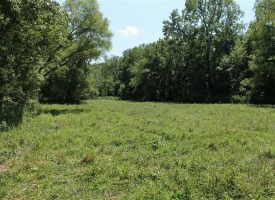 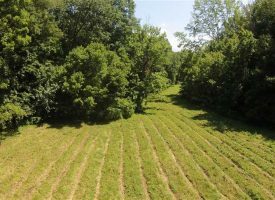 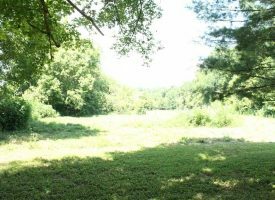 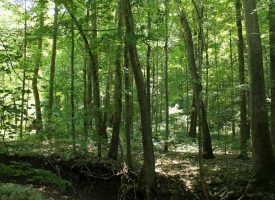 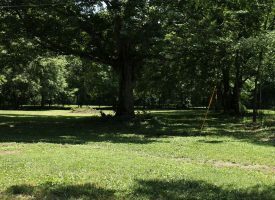 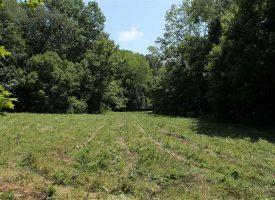 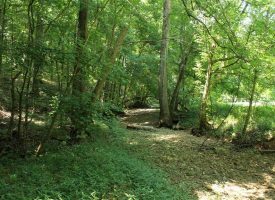 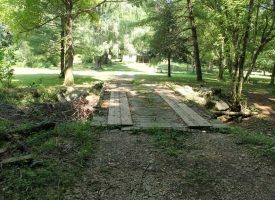 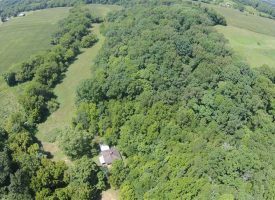 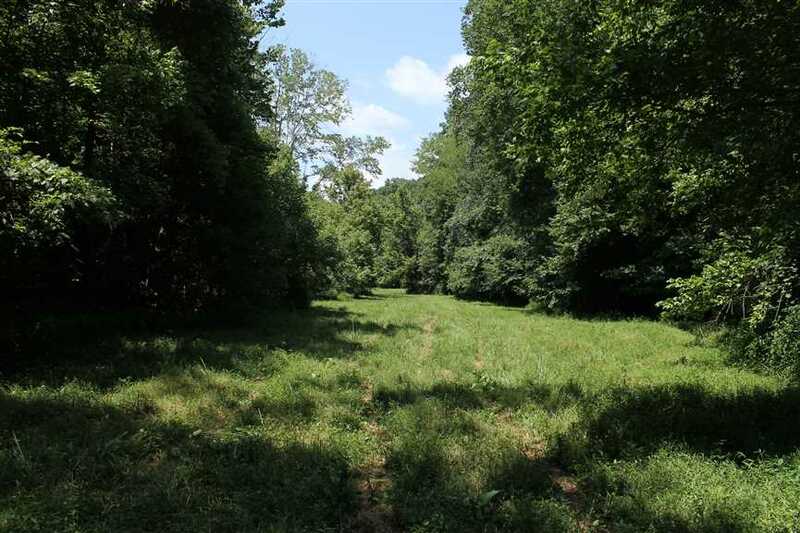 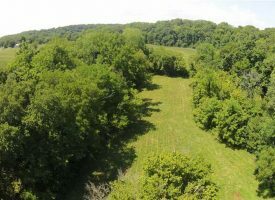 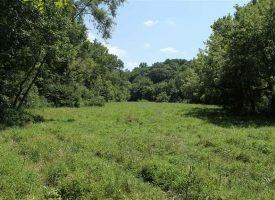 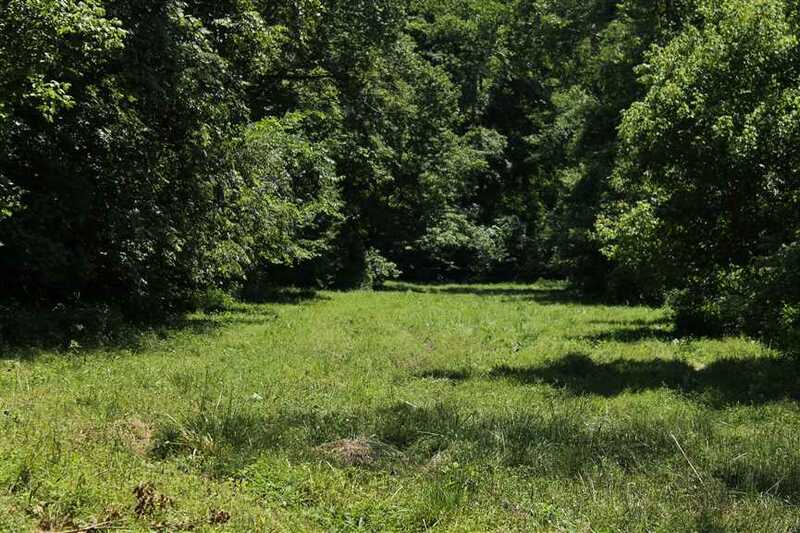 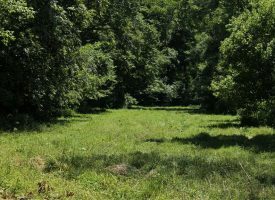 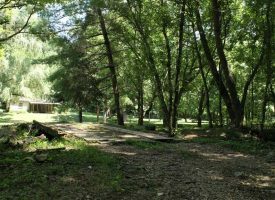 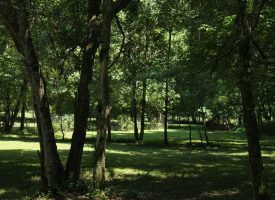 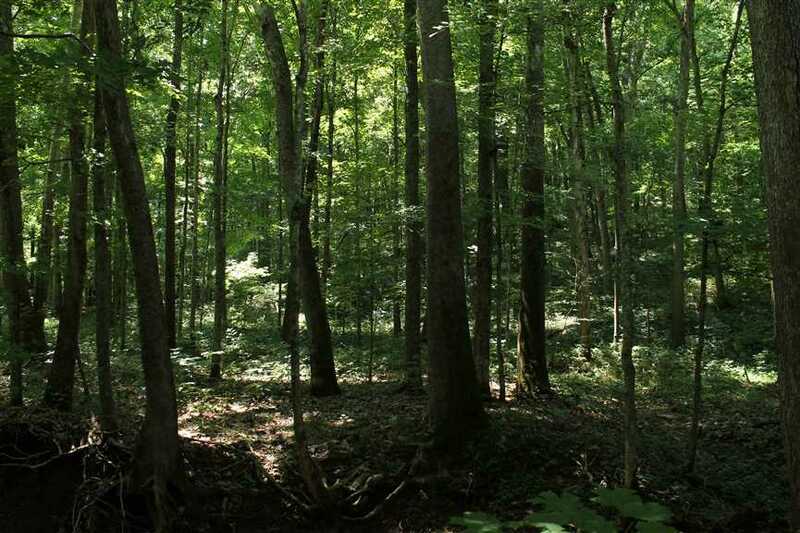 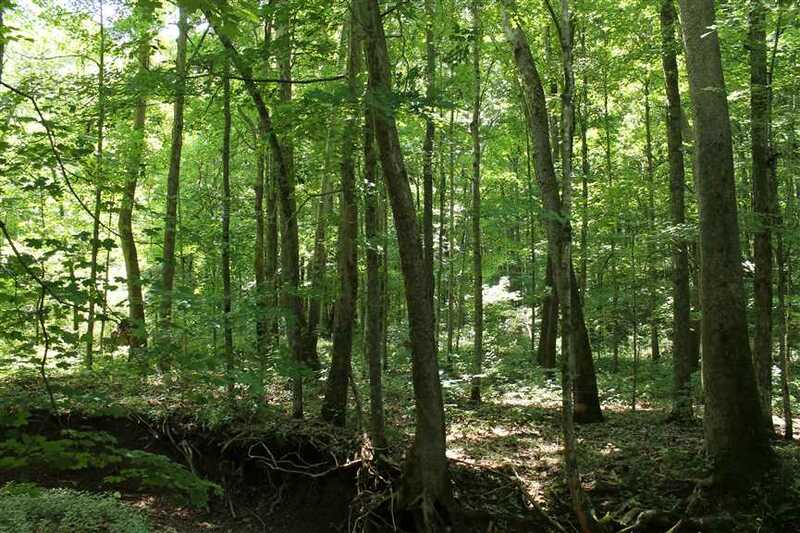 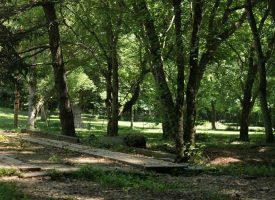 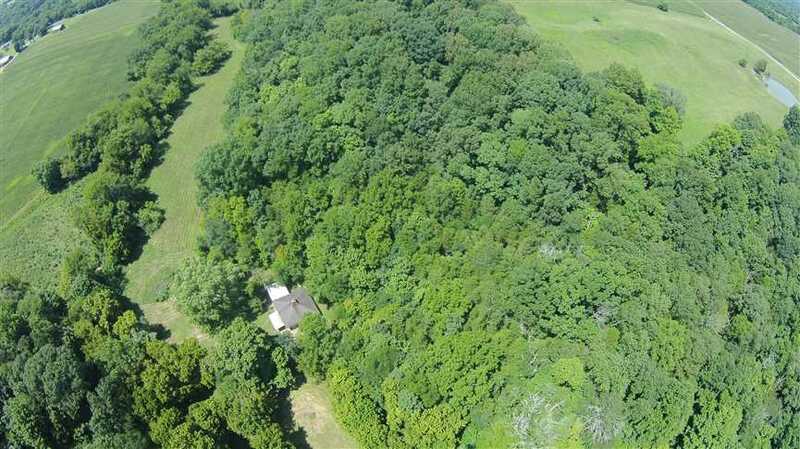 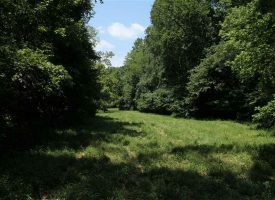 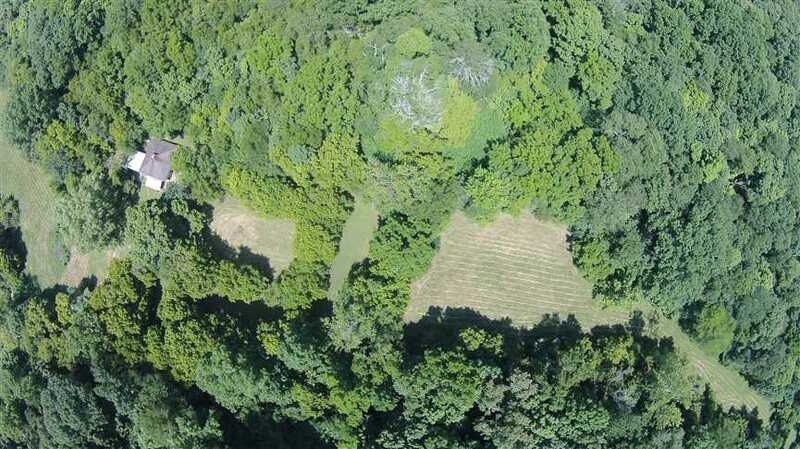 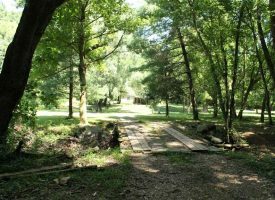 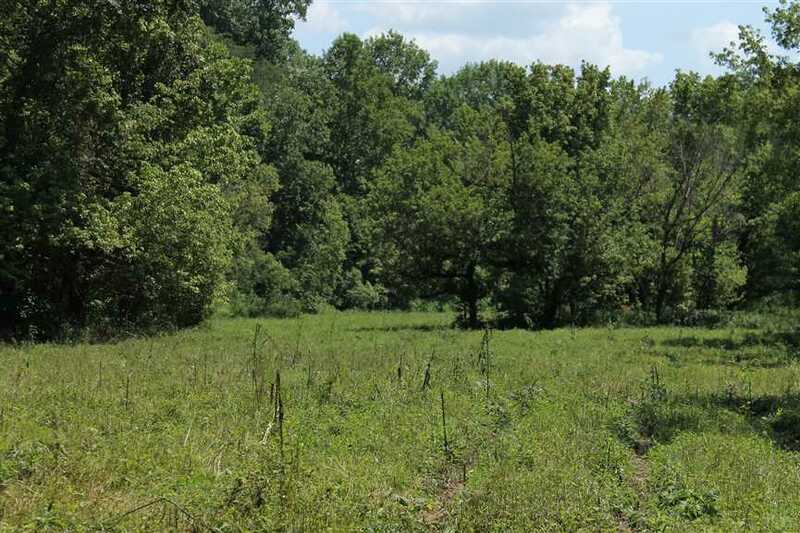 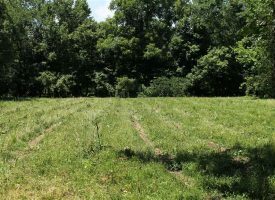 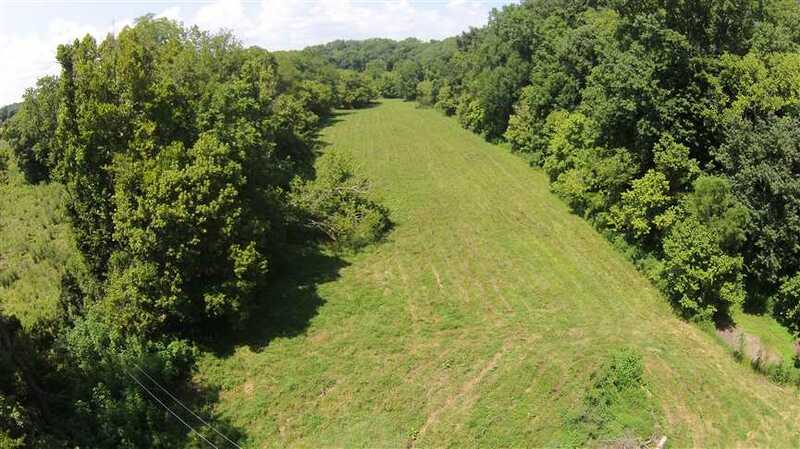 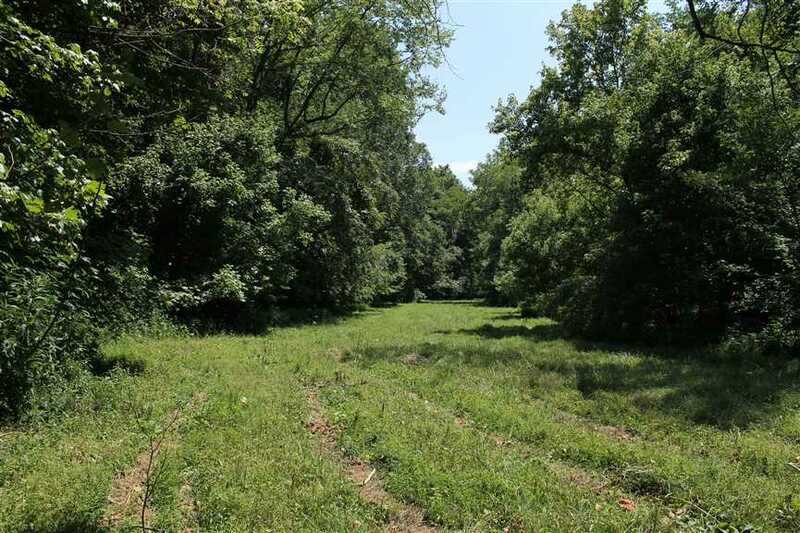 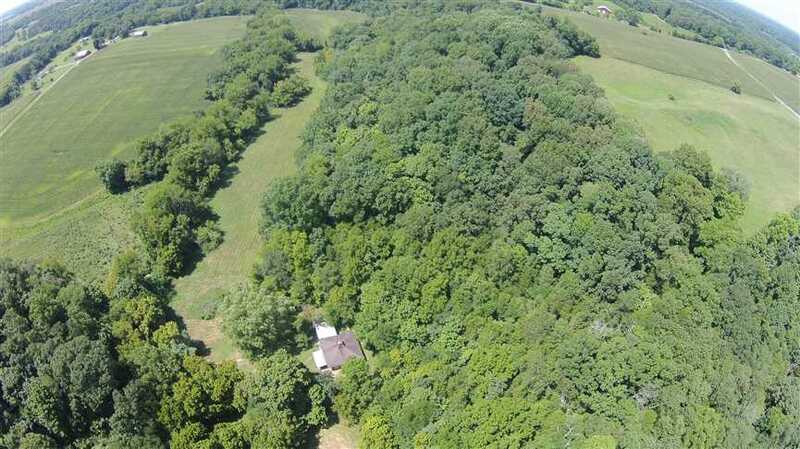 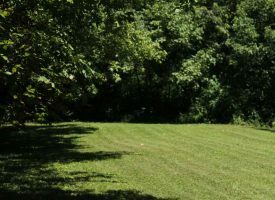 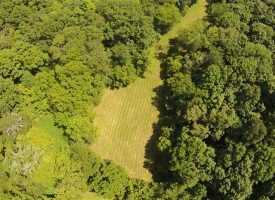 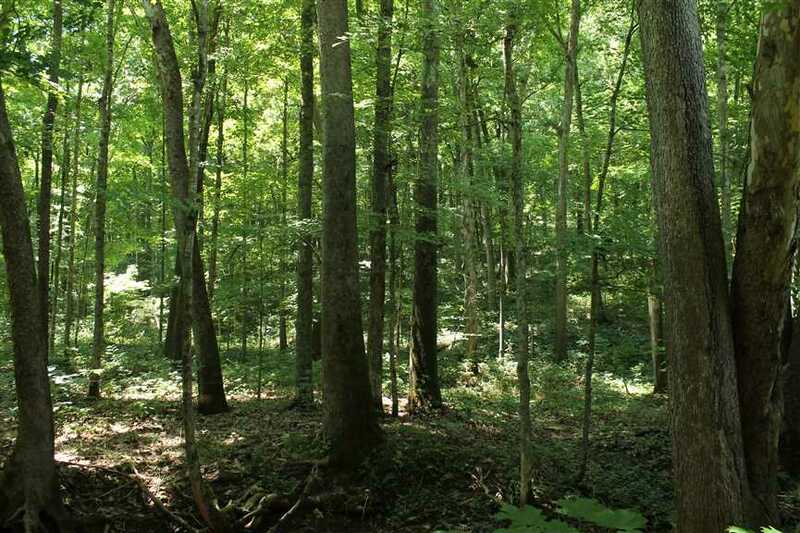 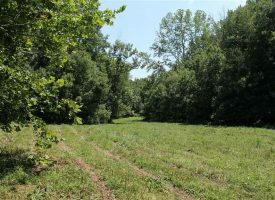 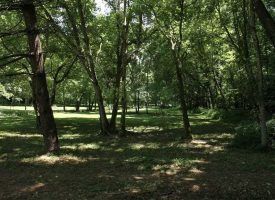 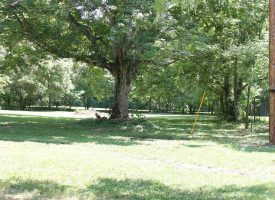 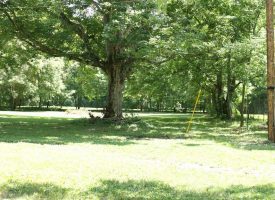 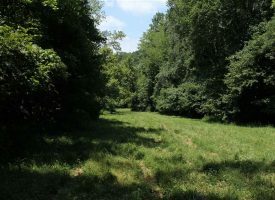 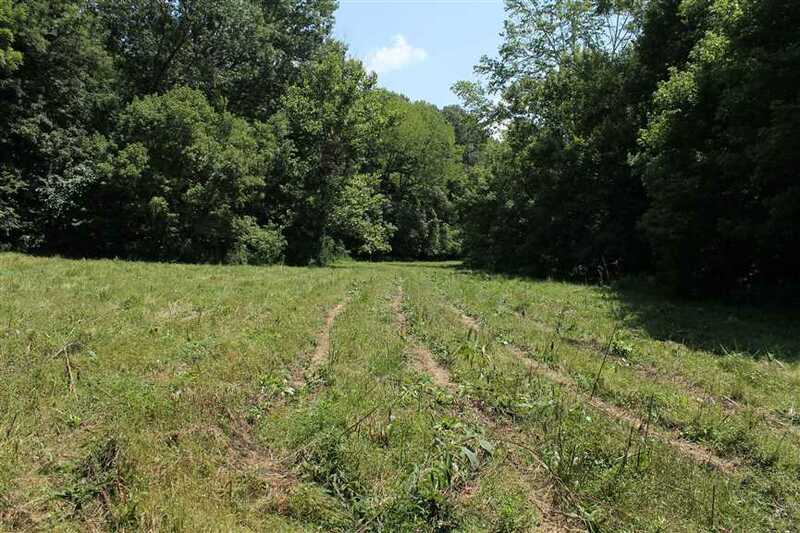 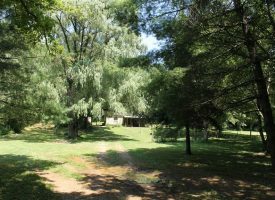 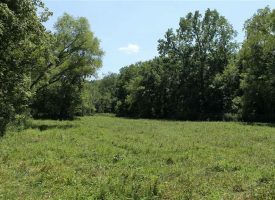 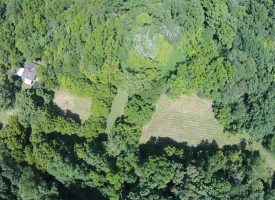 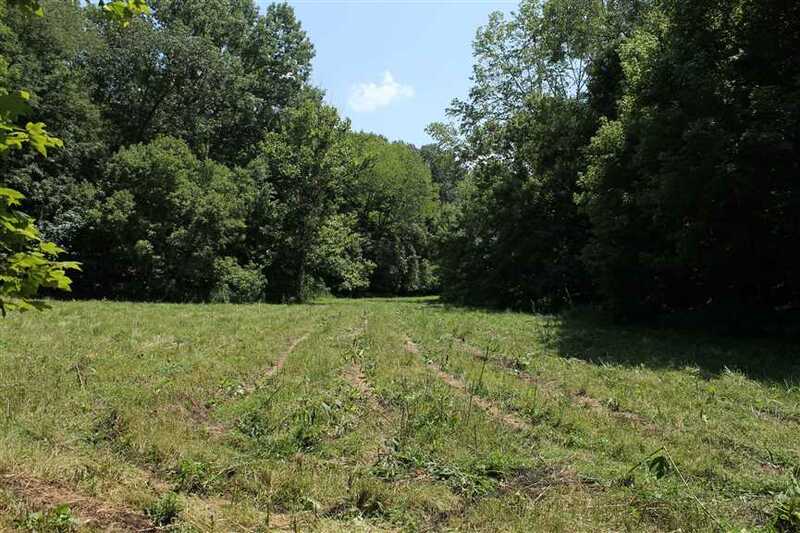 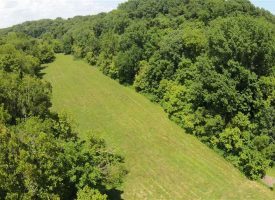 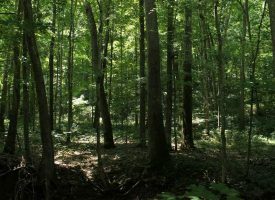 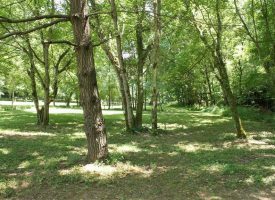 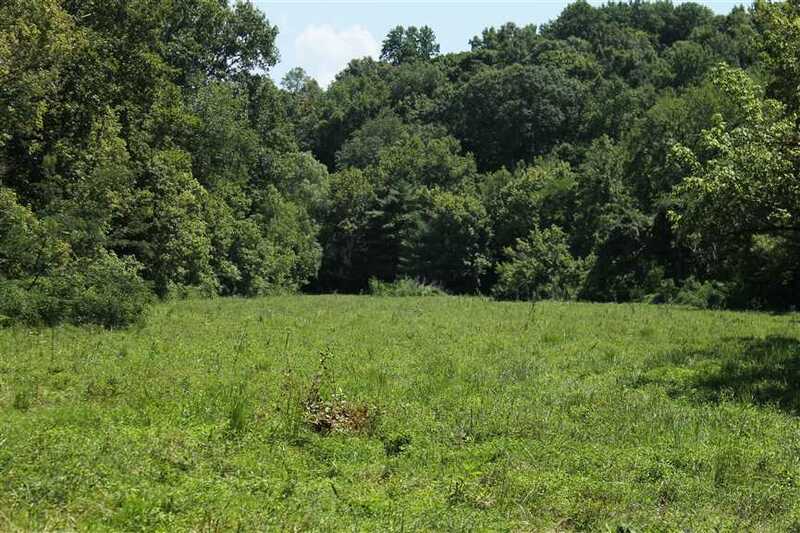 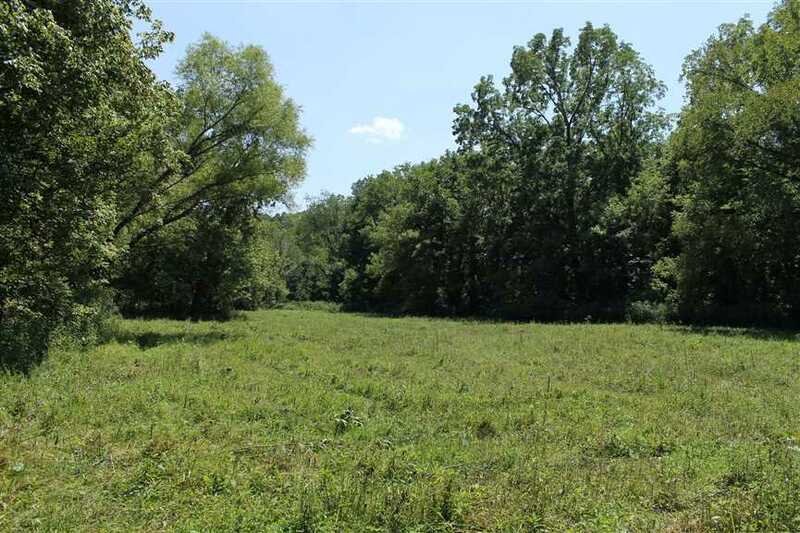 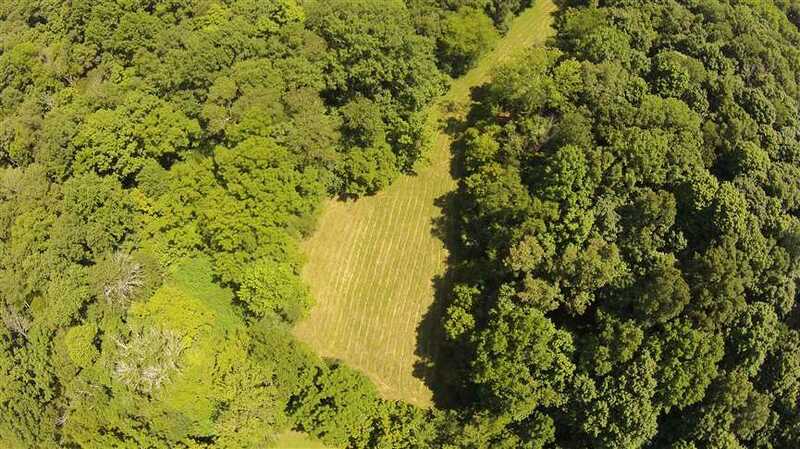 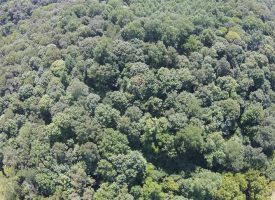 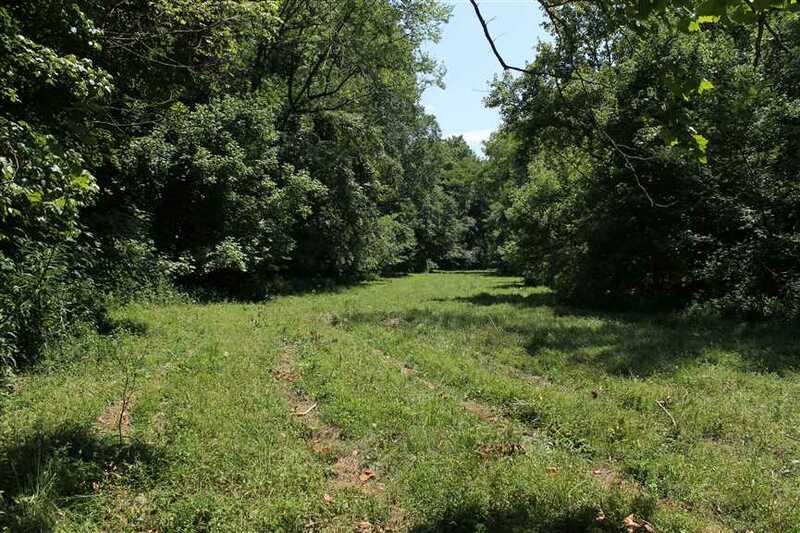 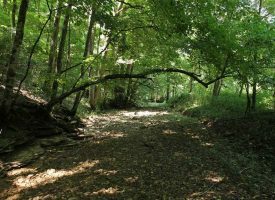 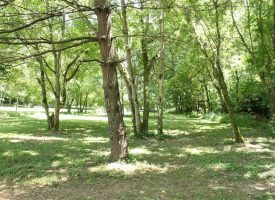 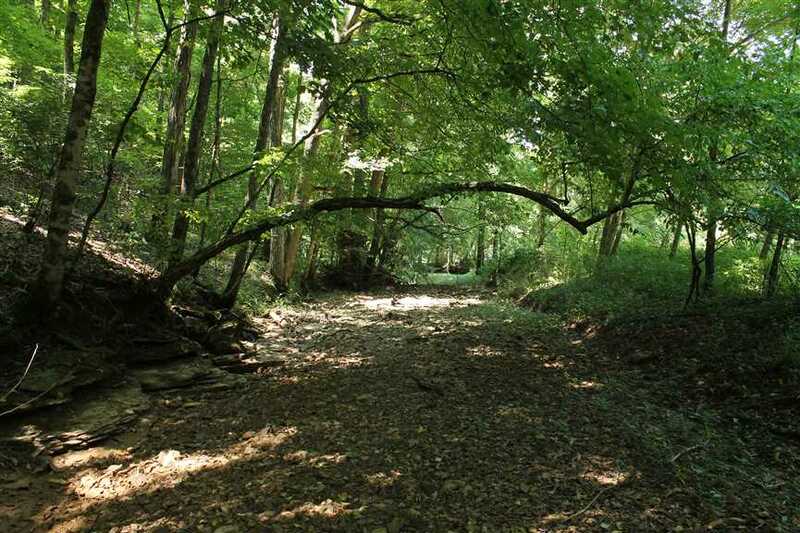 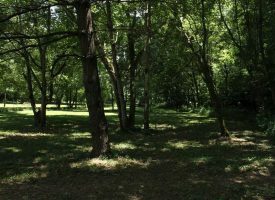 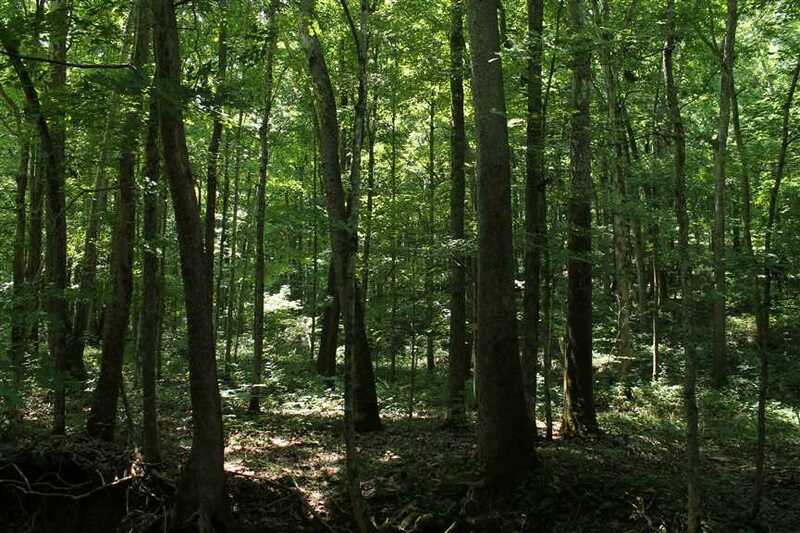 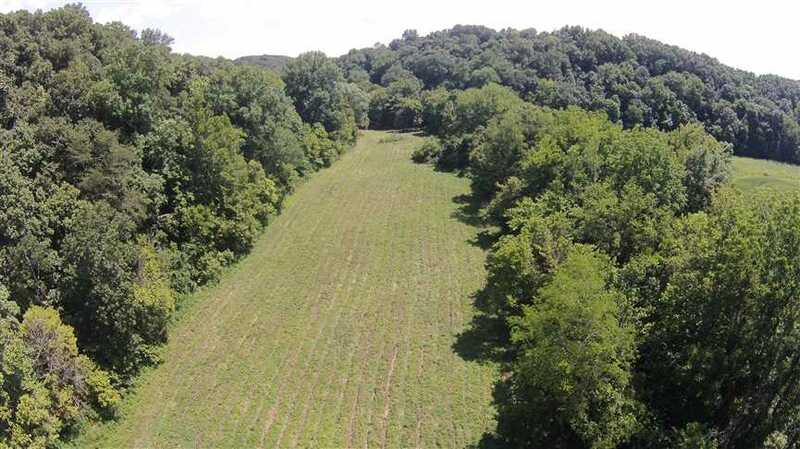 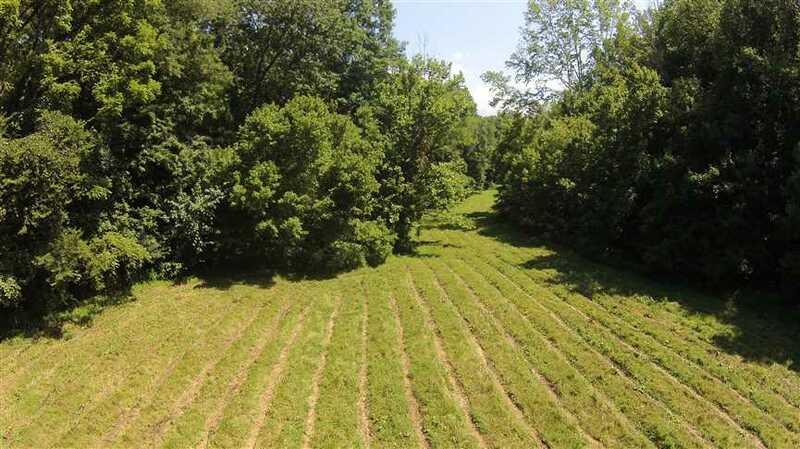 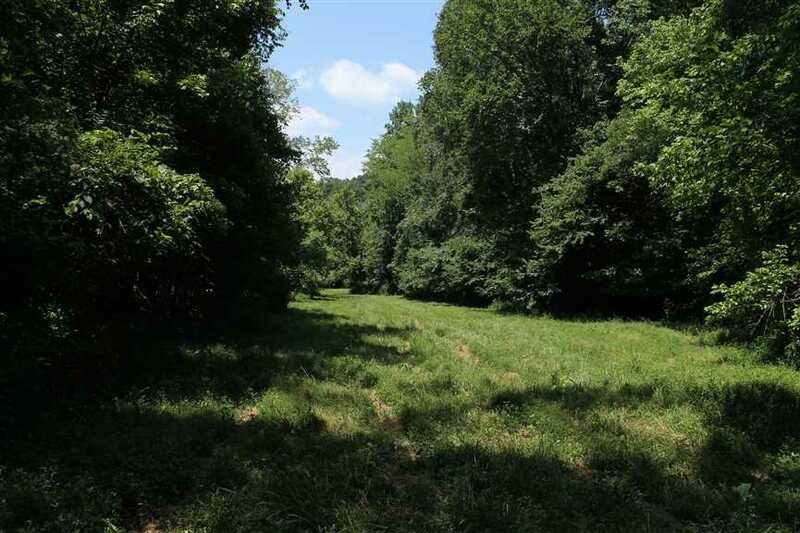 35 Beautiful acres located at the end of the road in Warren County, KY. 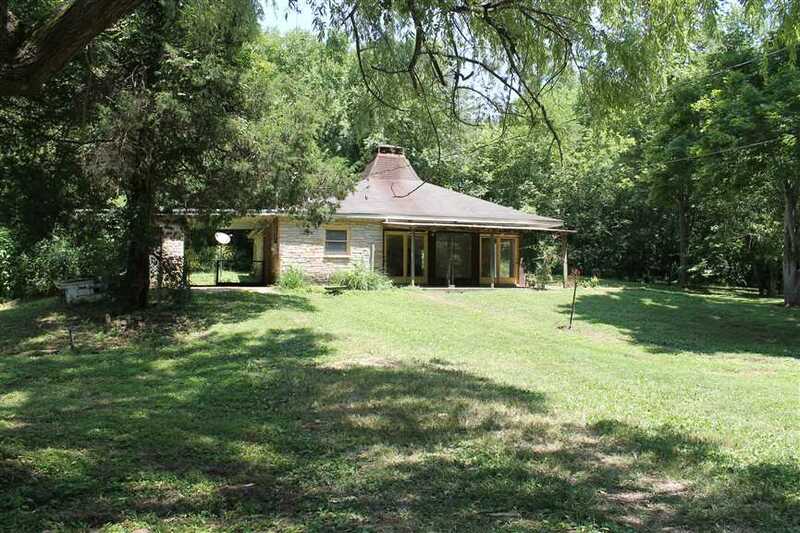 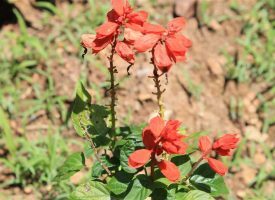 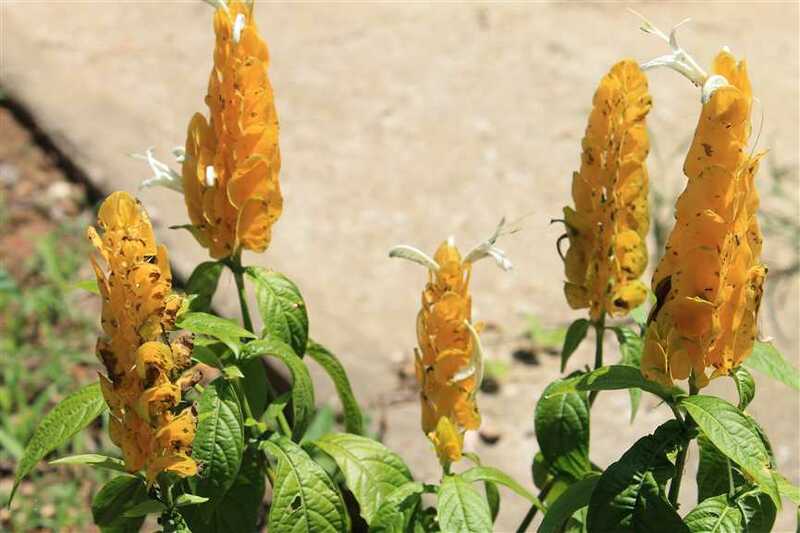 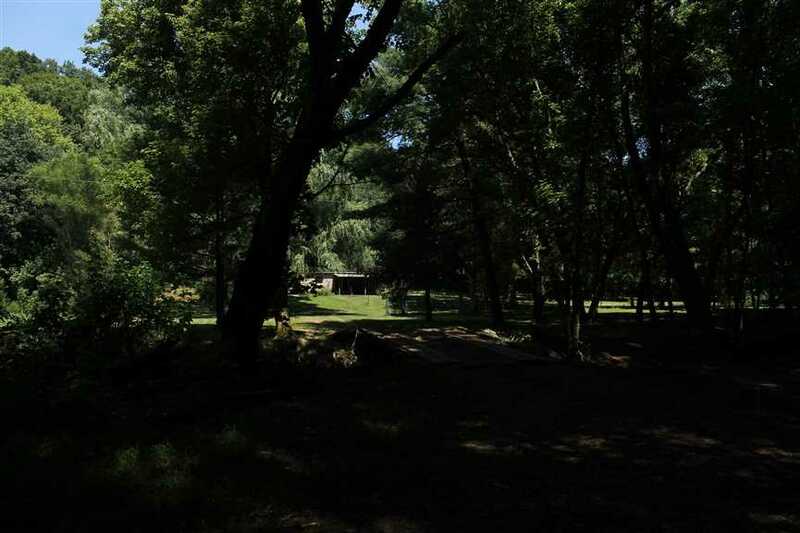 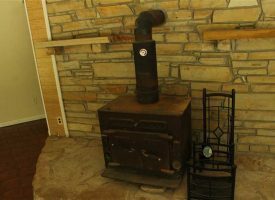 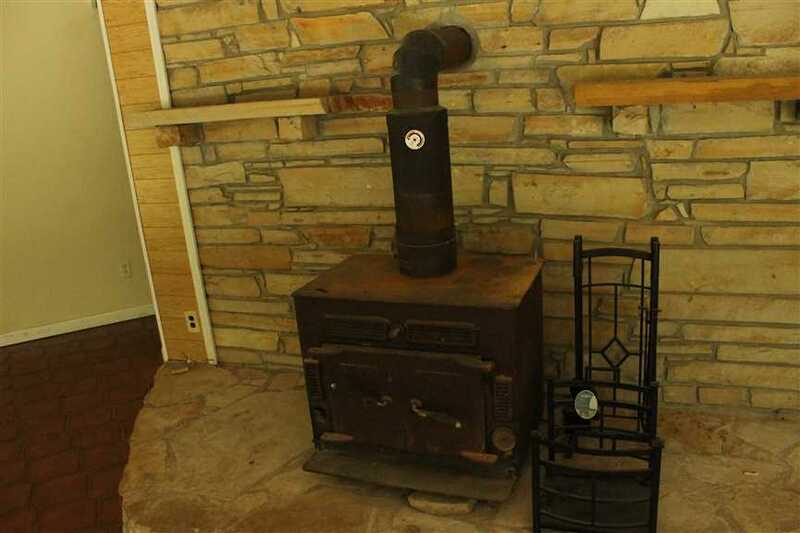 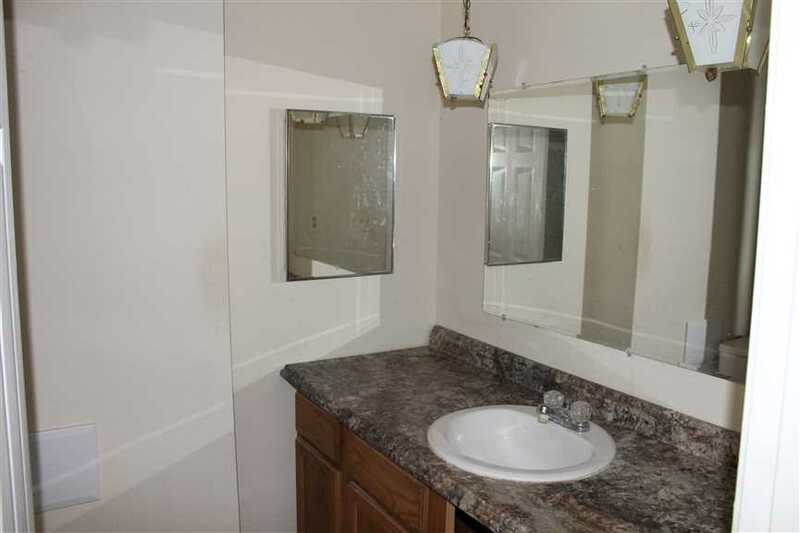 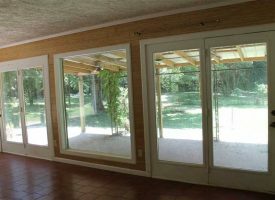 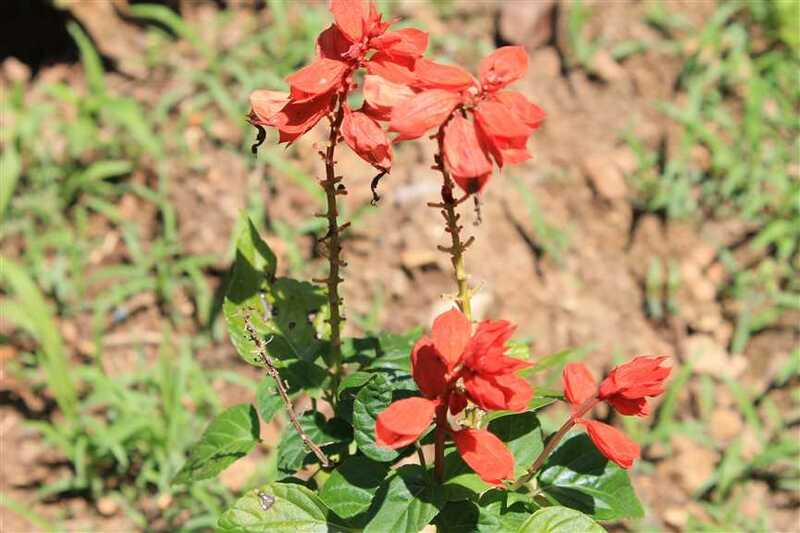 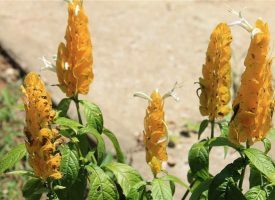 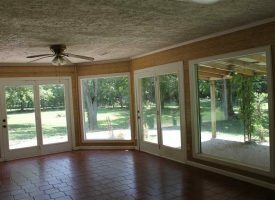 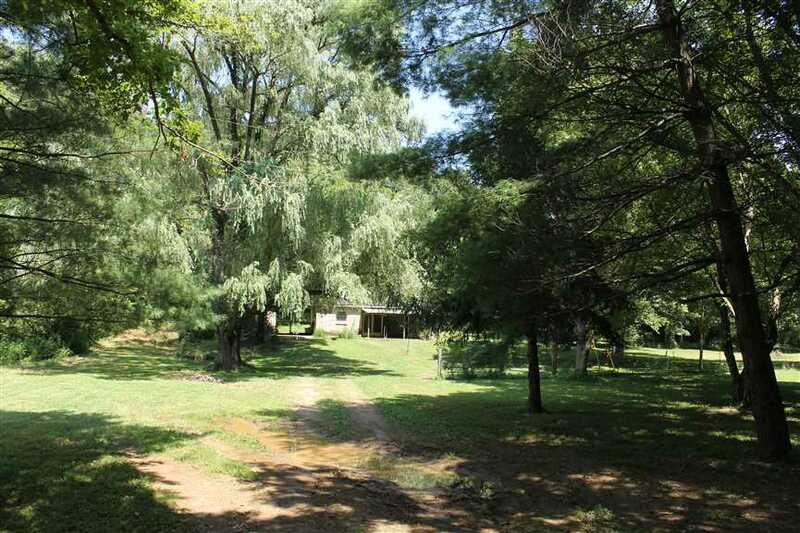 This 3 bedroom, 2 bathroom house has stunning views with 2 pastures an a seasonal spring. 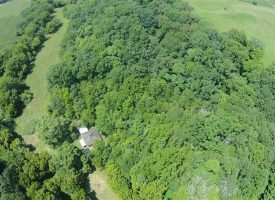 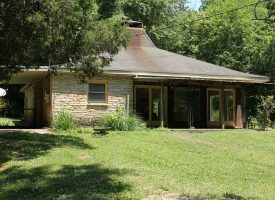 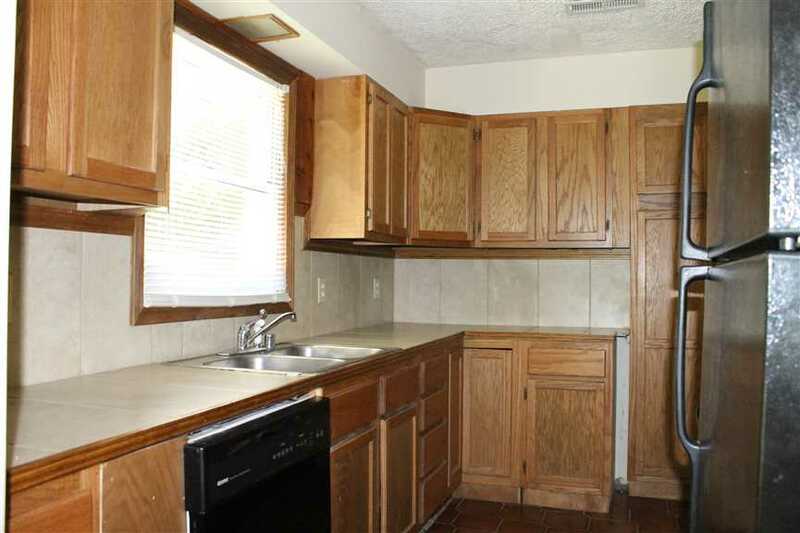 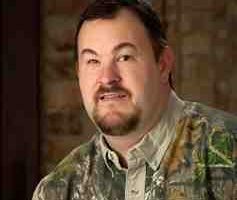 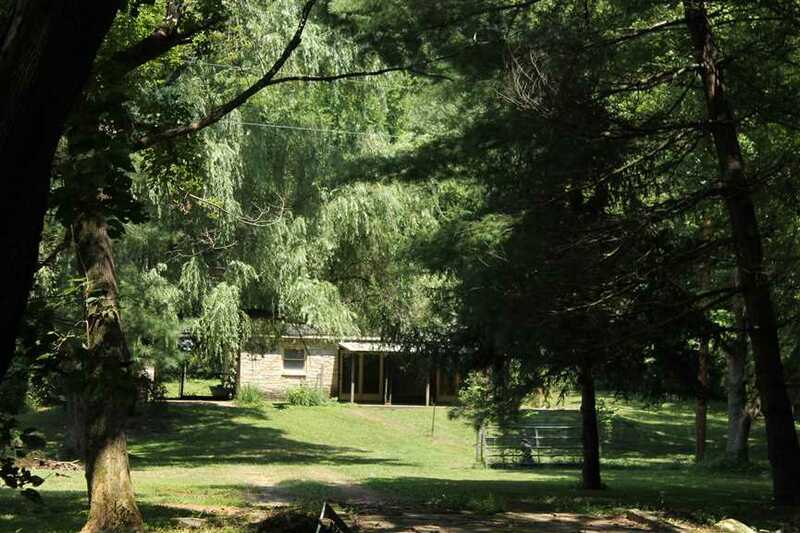 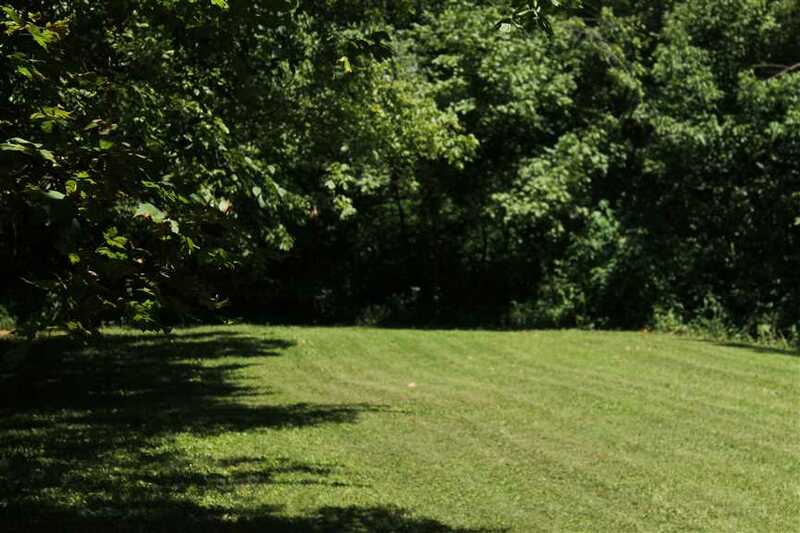 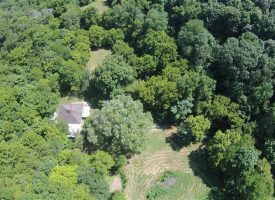 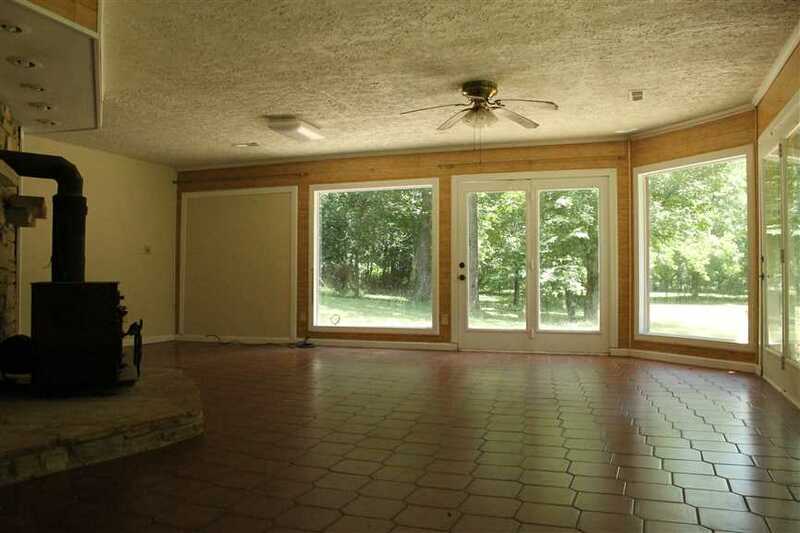 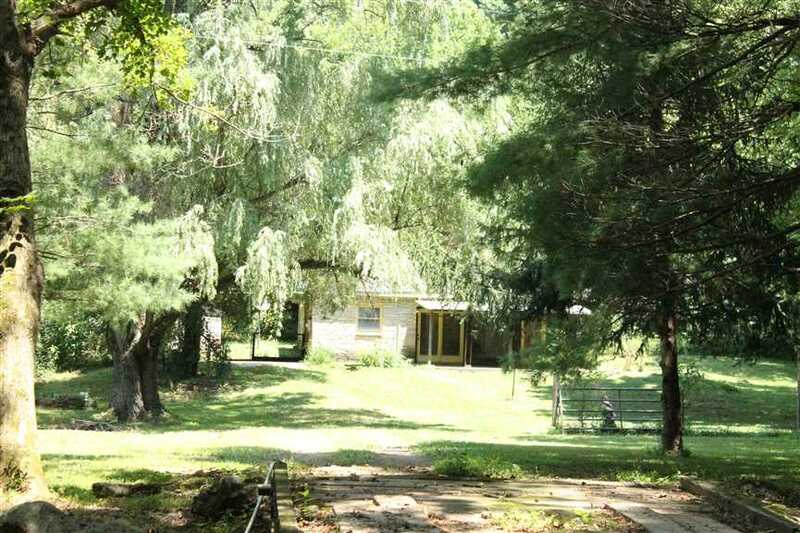 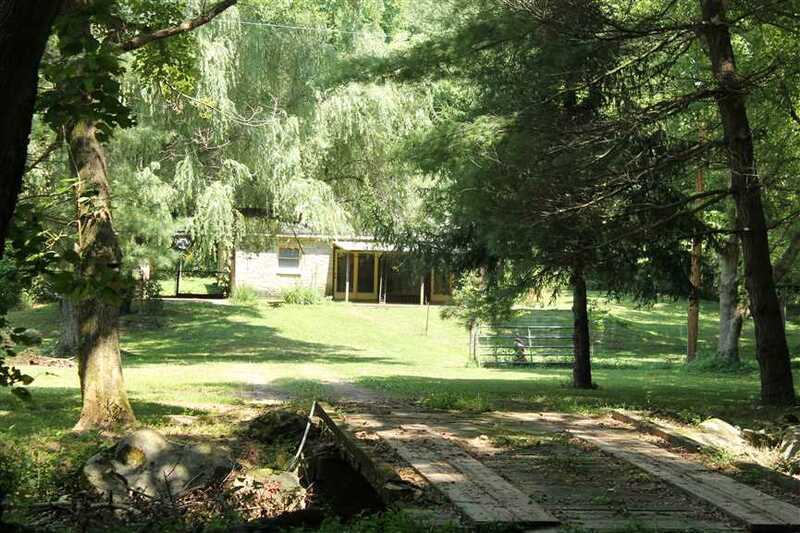 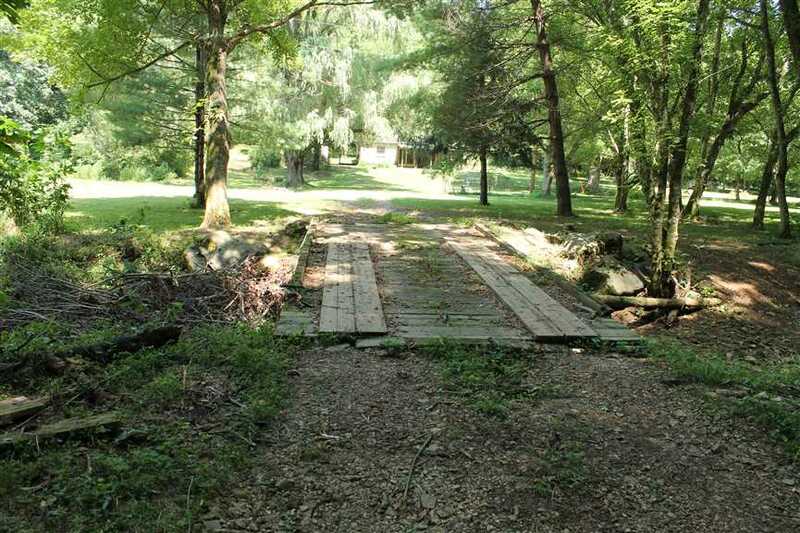 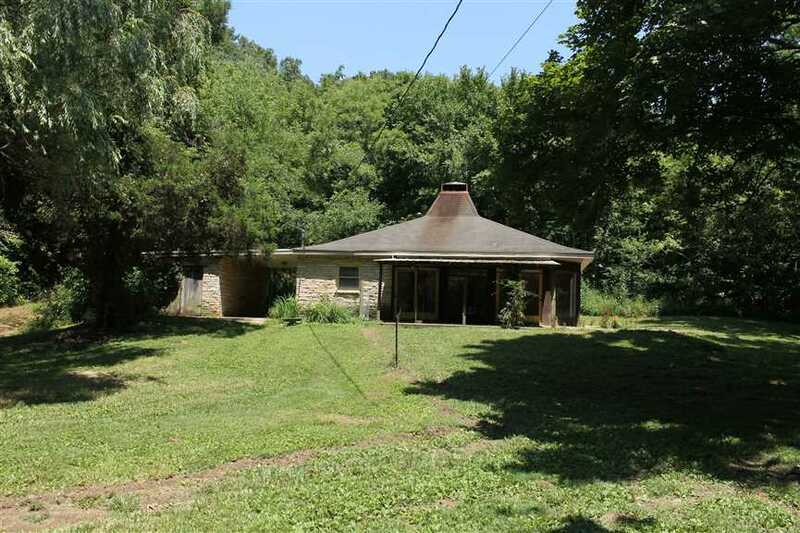 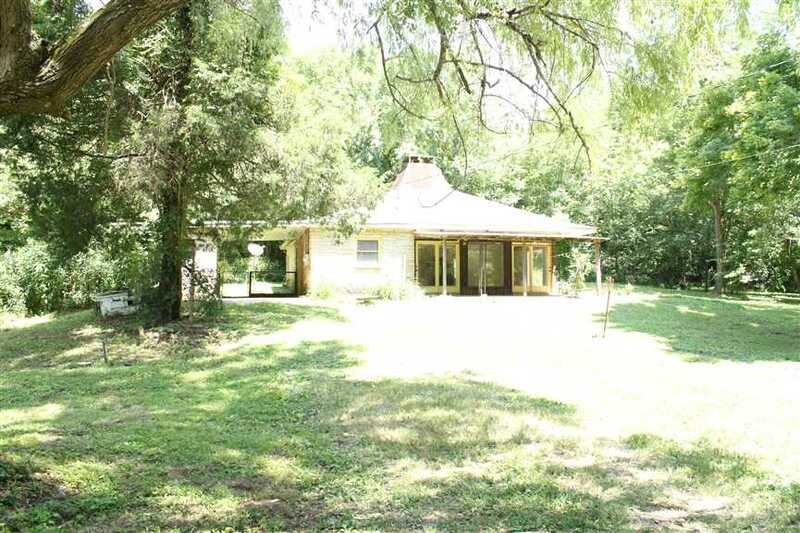 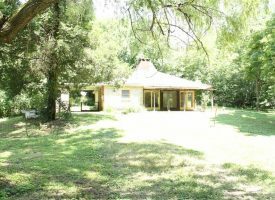 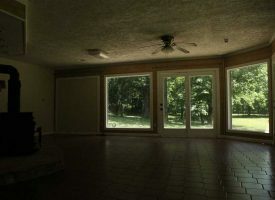 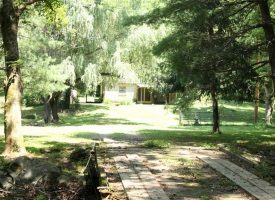 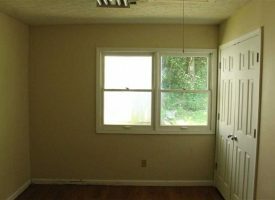 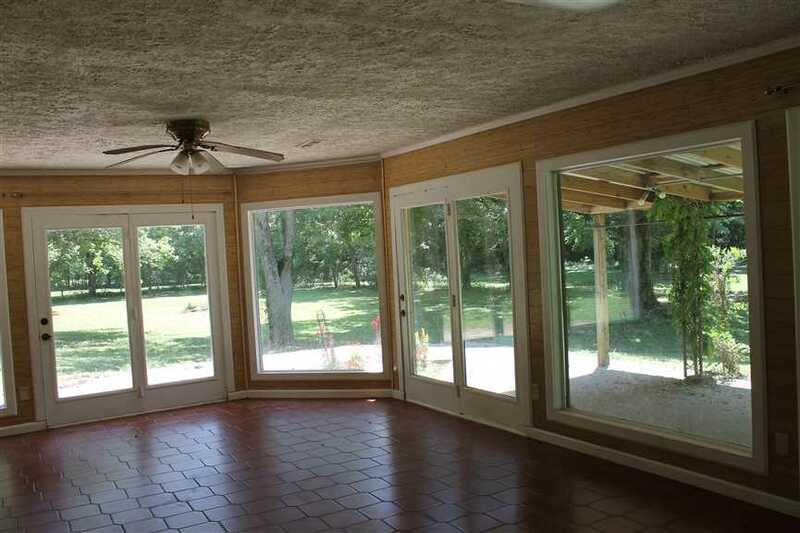 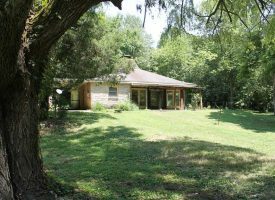 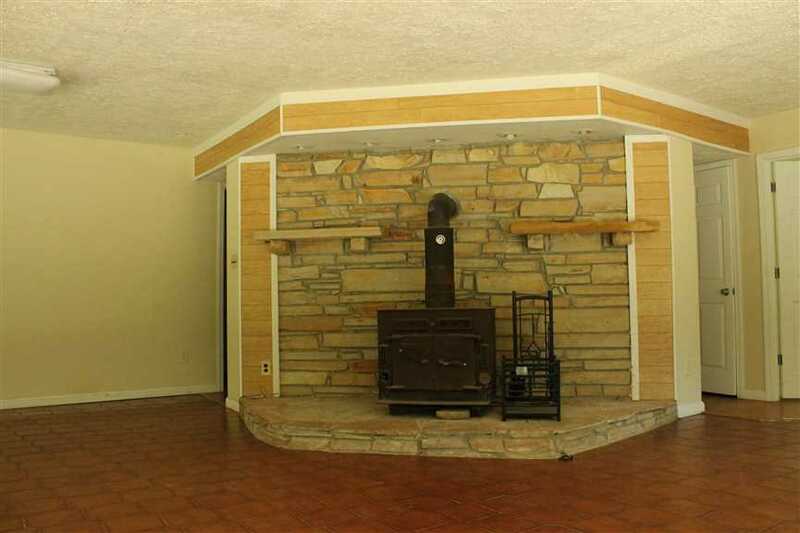 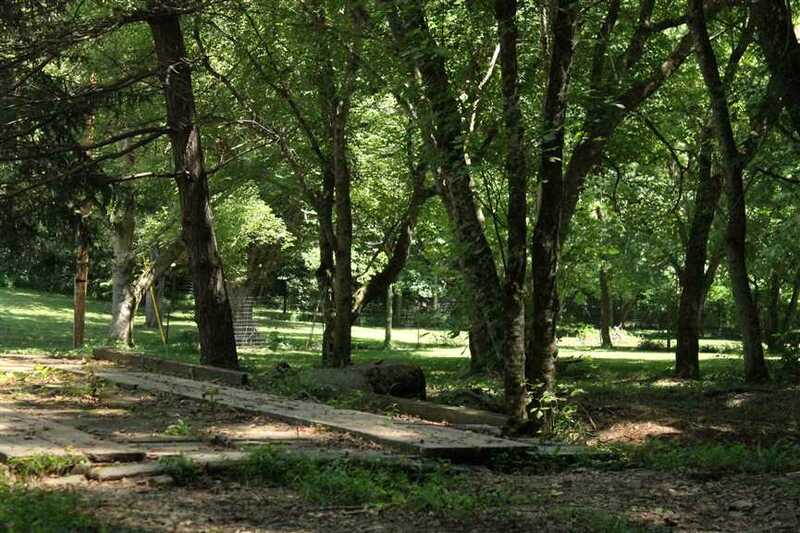 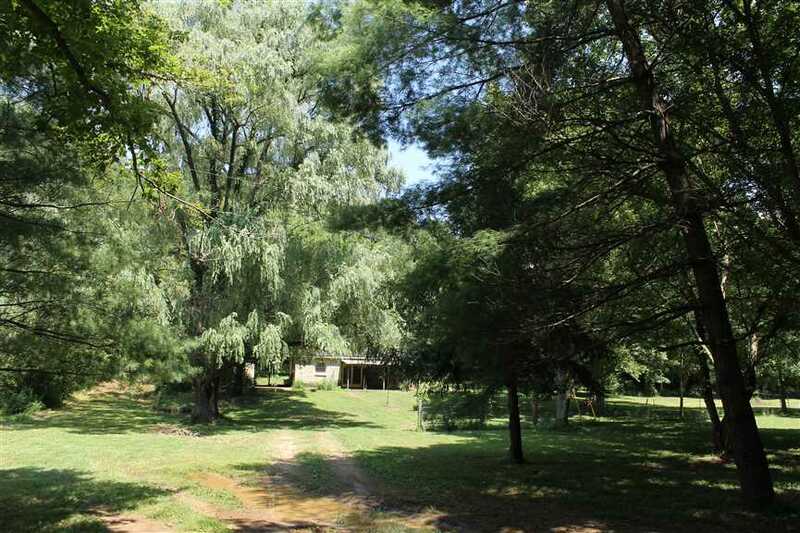 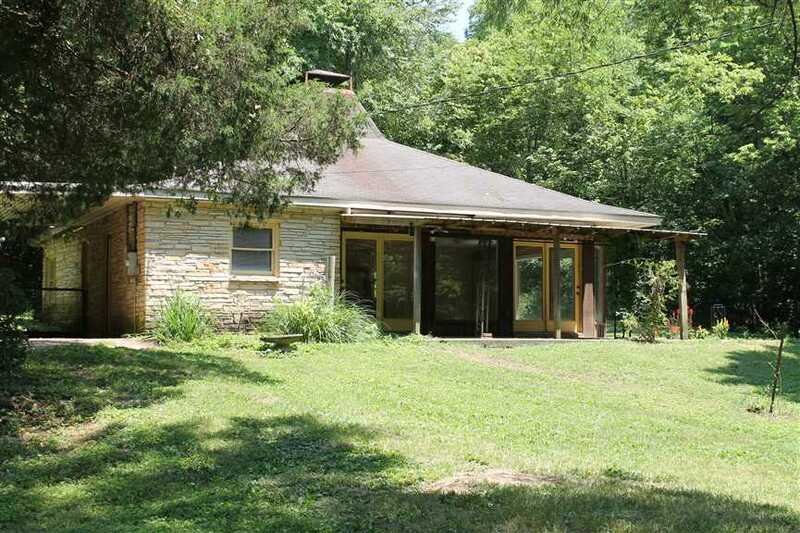 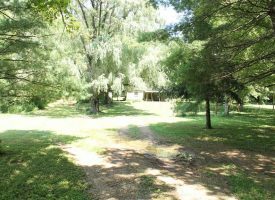 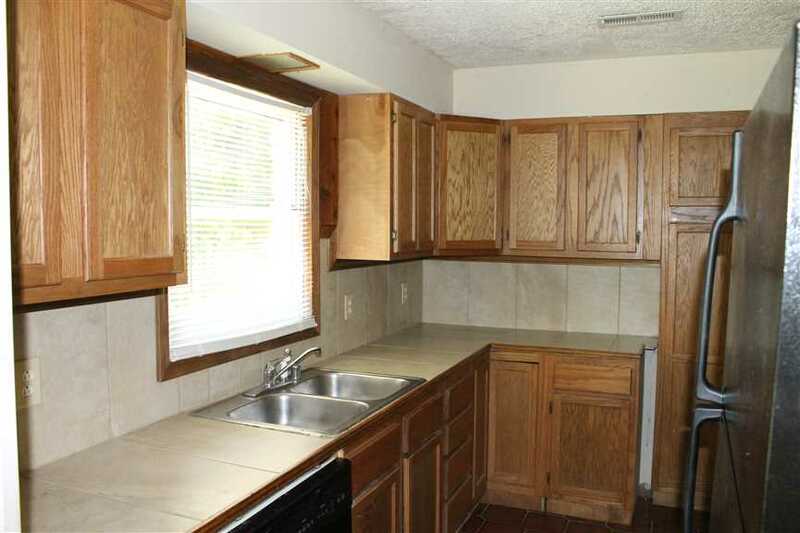 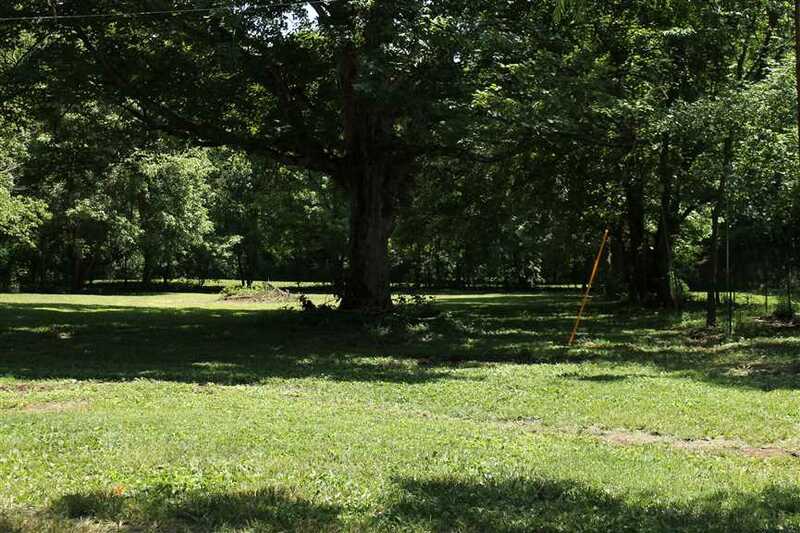 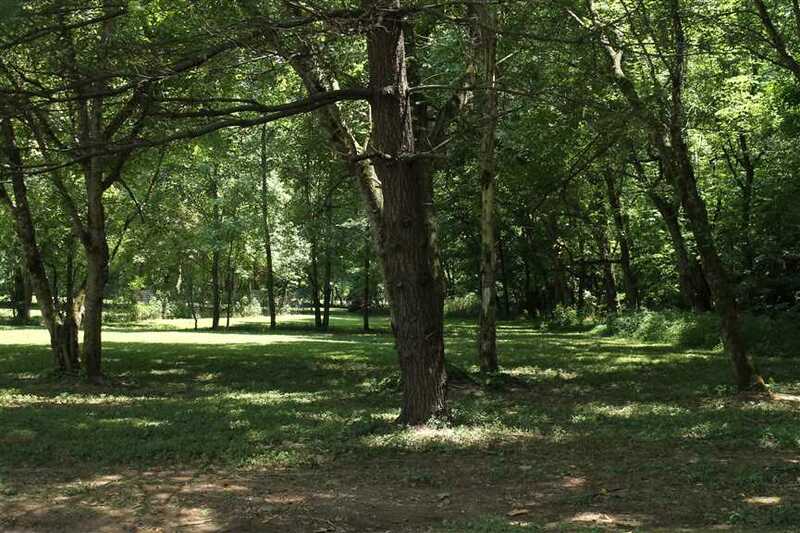 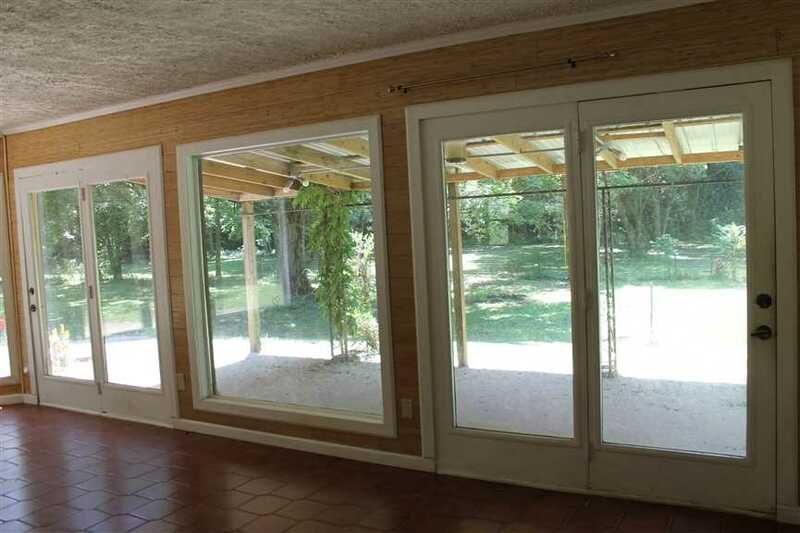 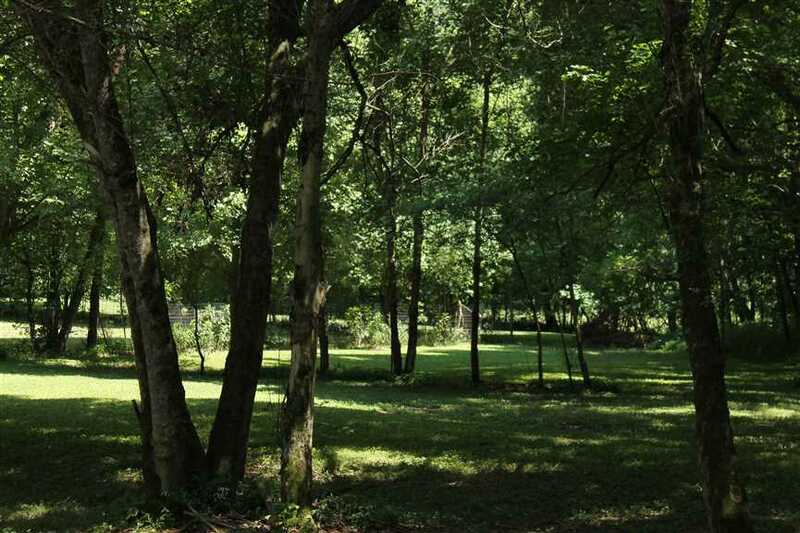 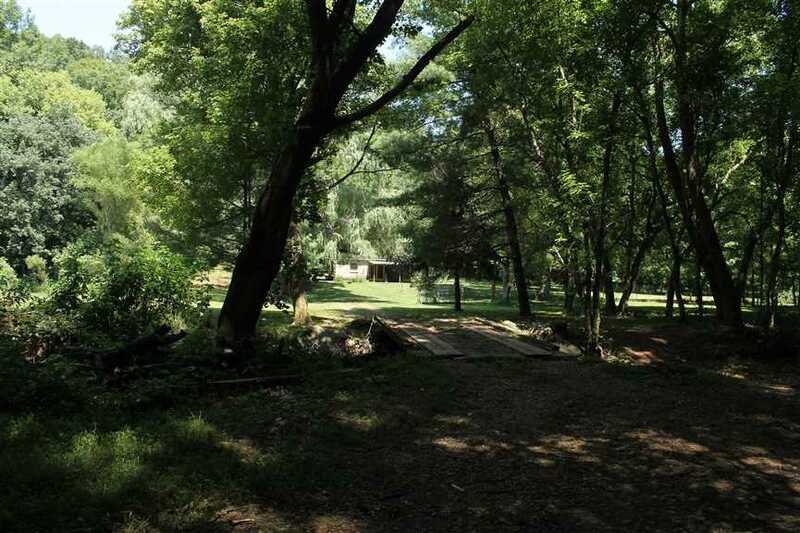 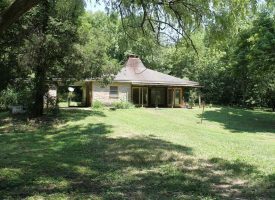 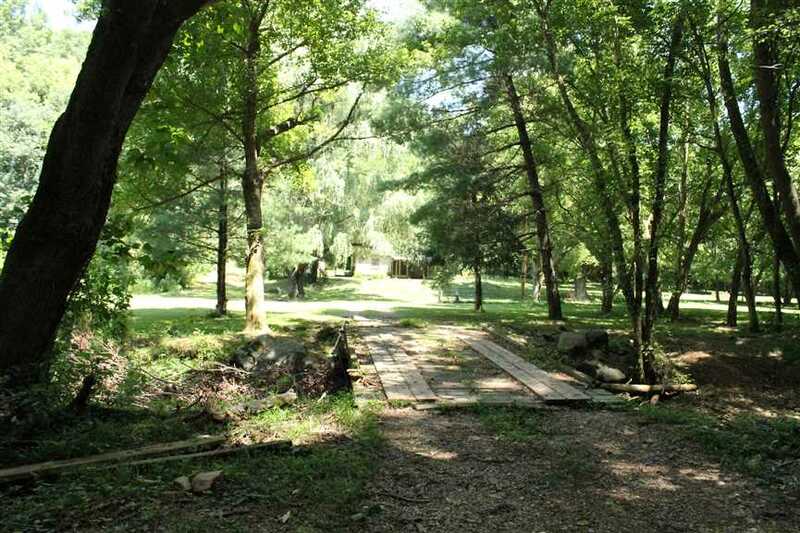 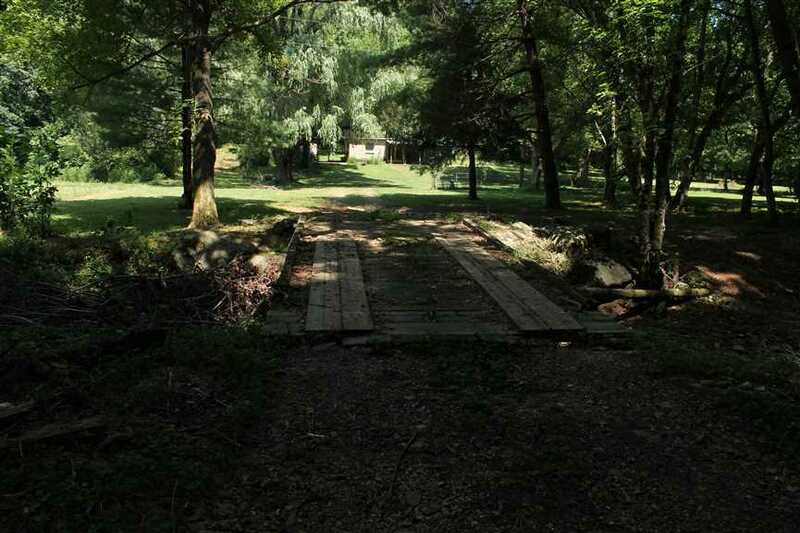 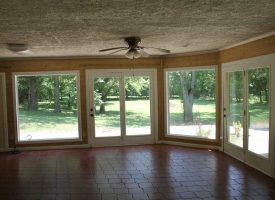 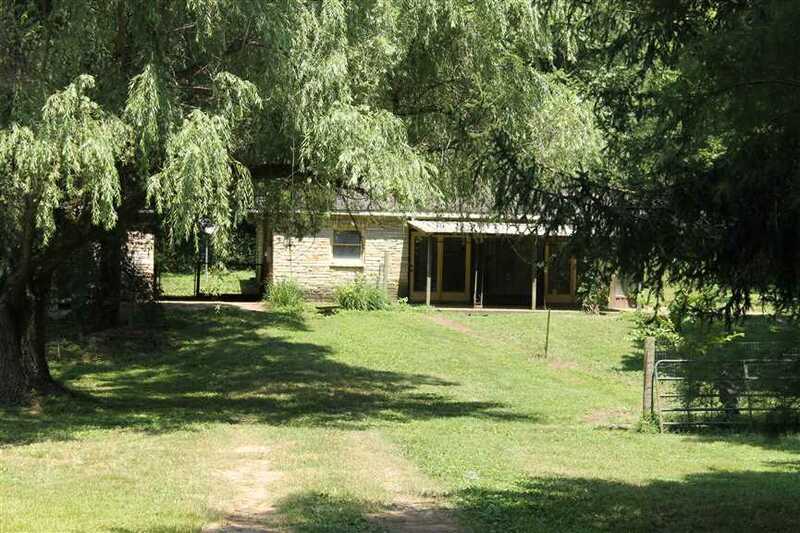 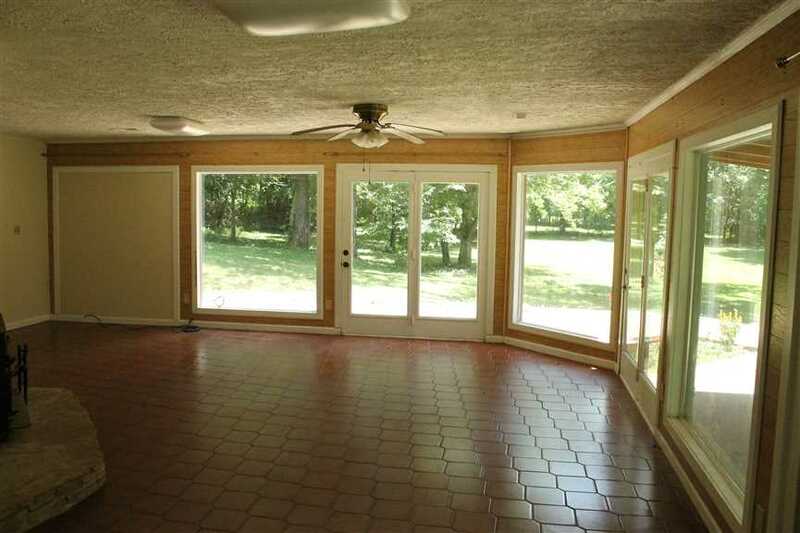 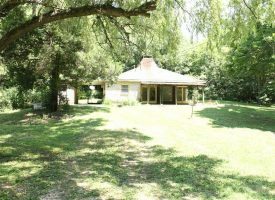 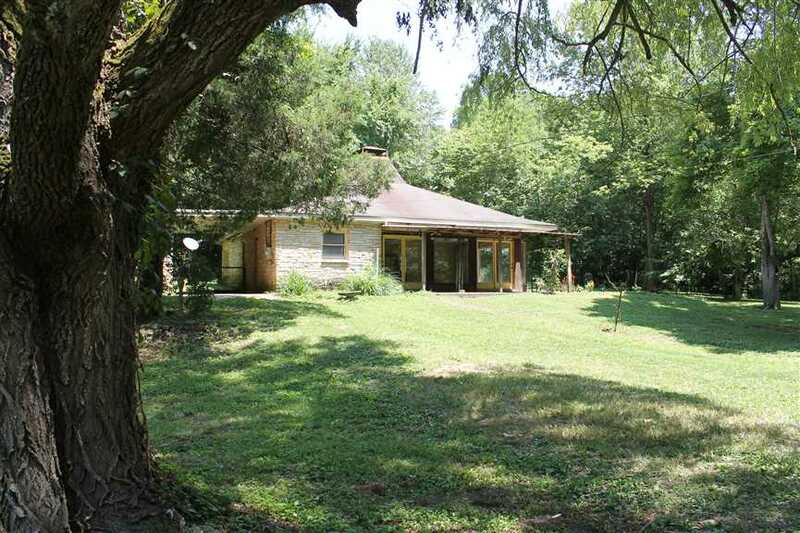 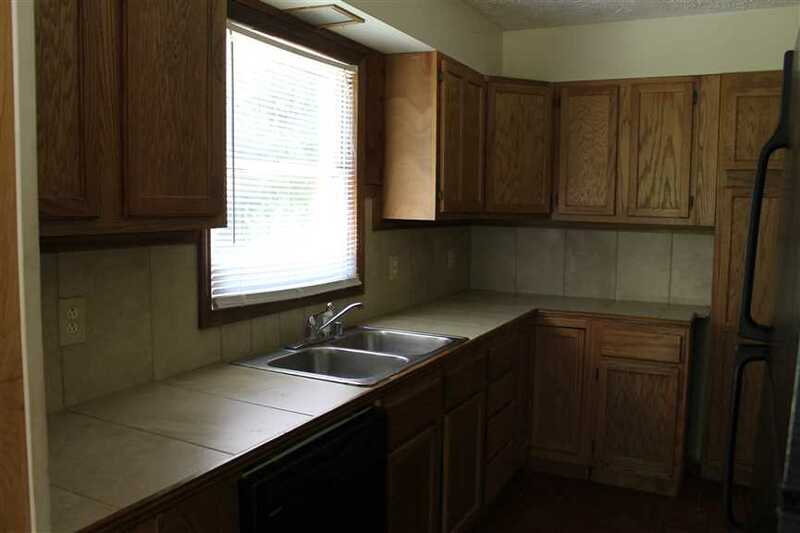 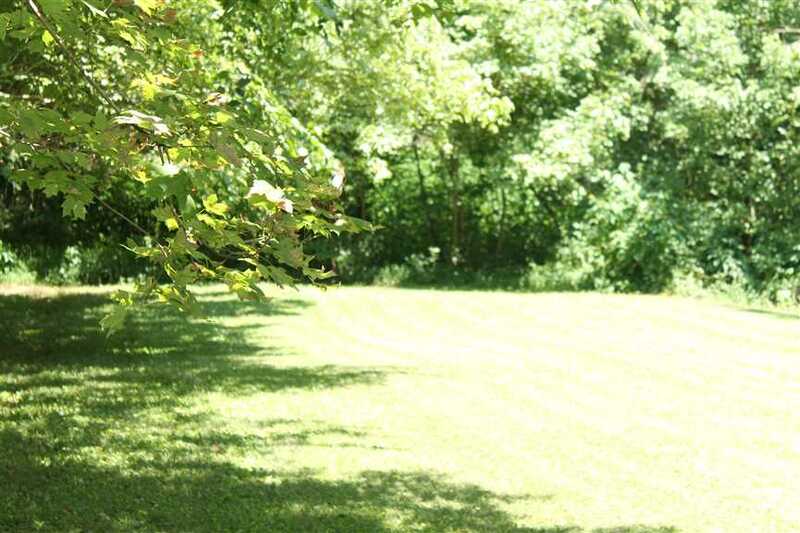 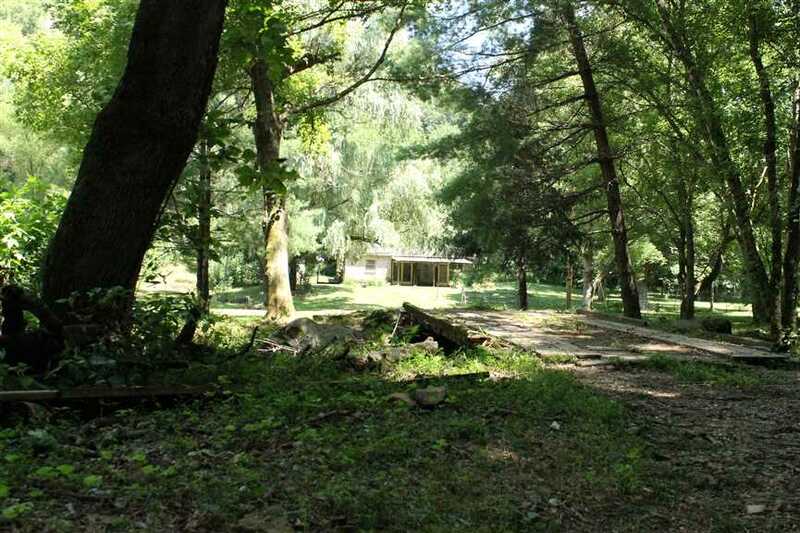 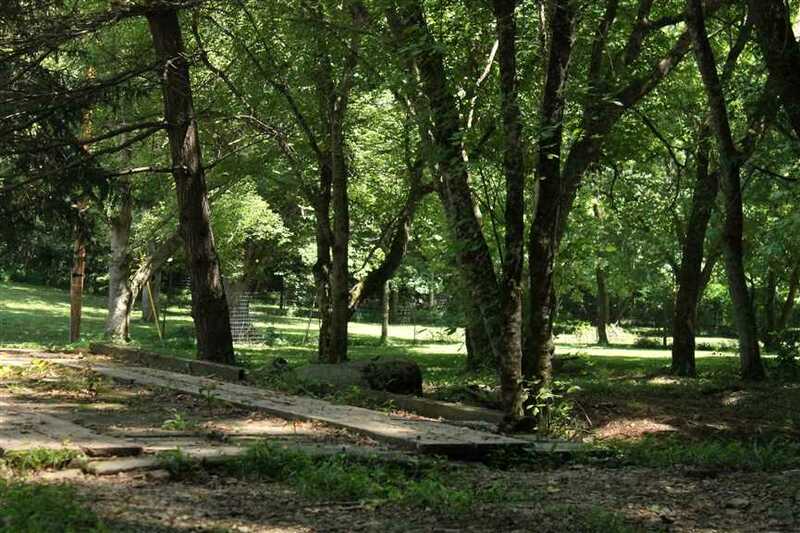 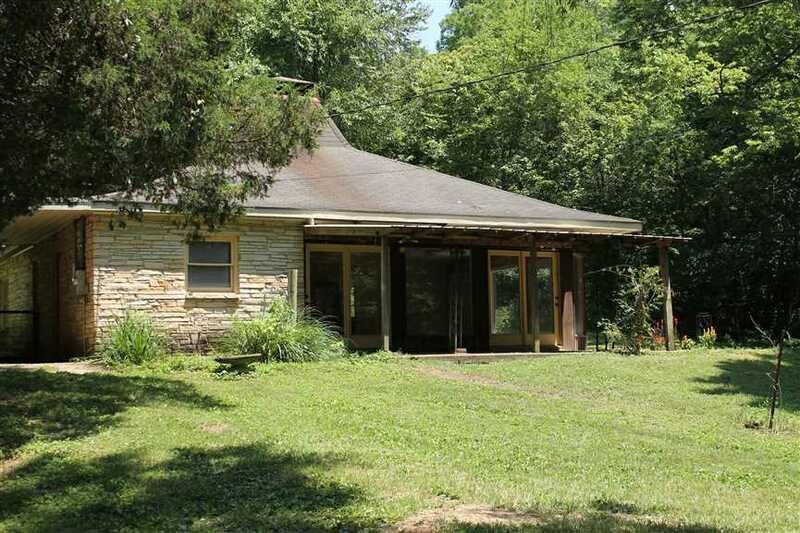 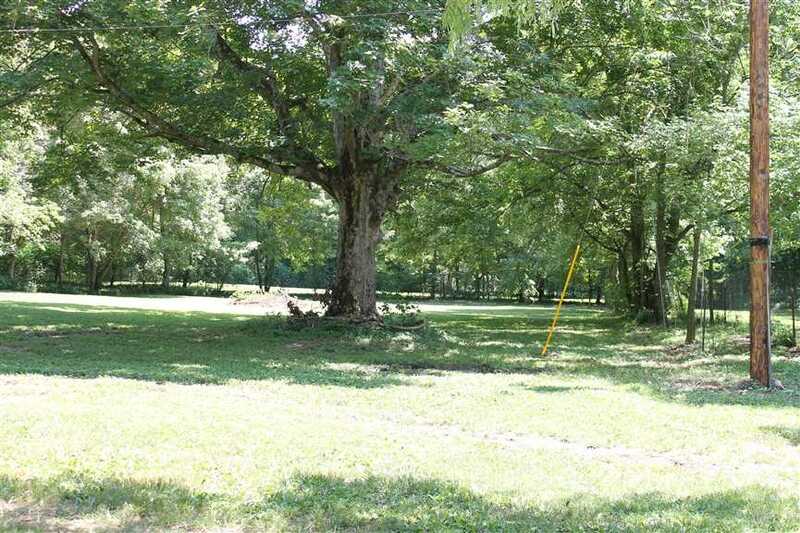 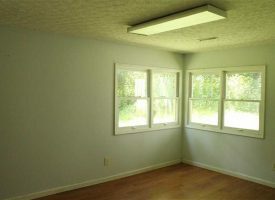 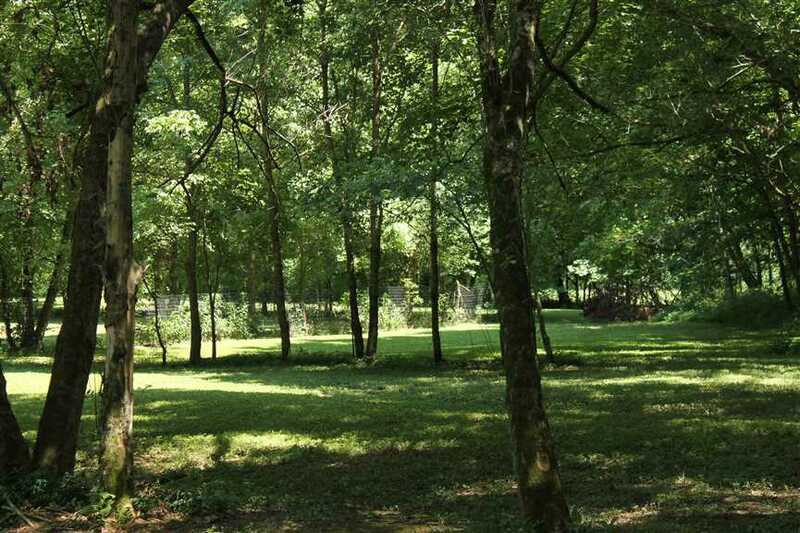 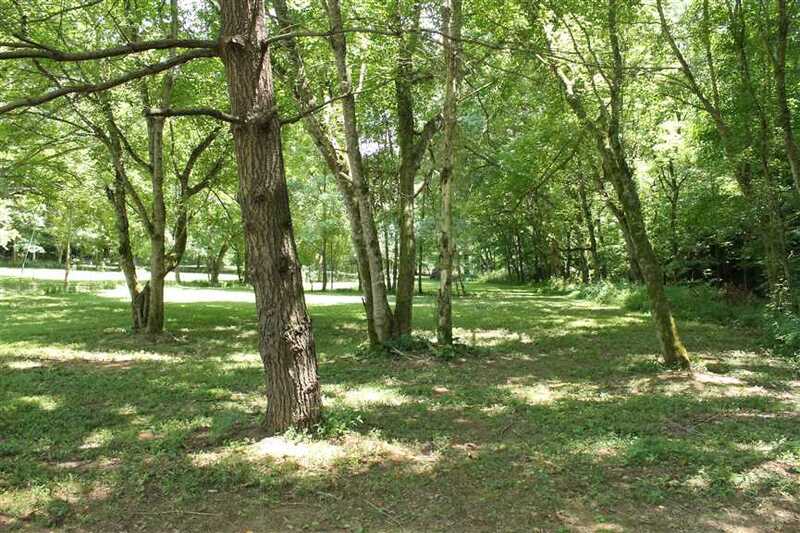 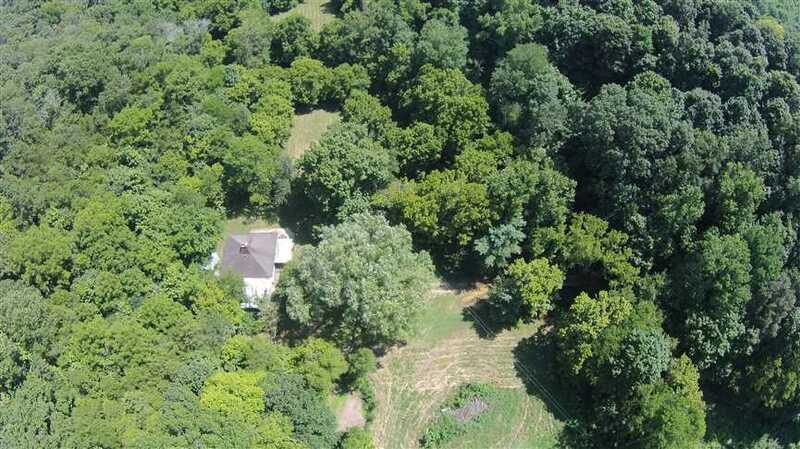 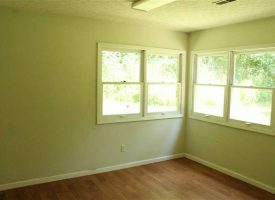 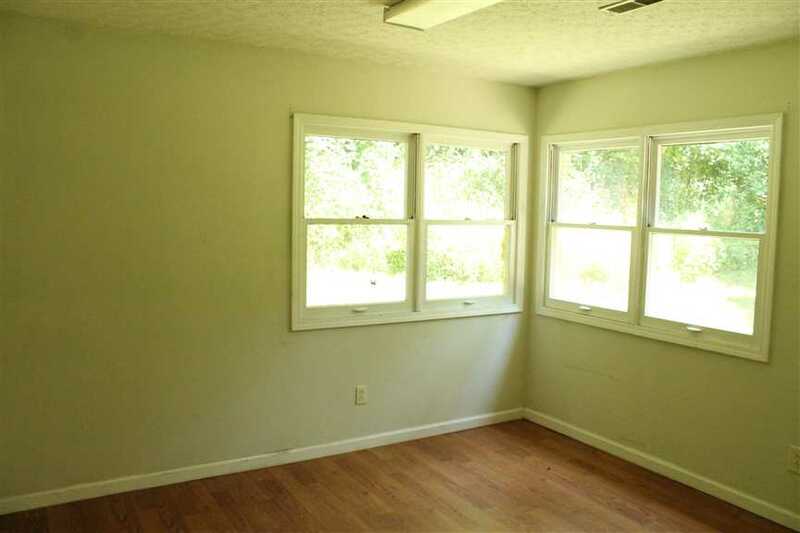 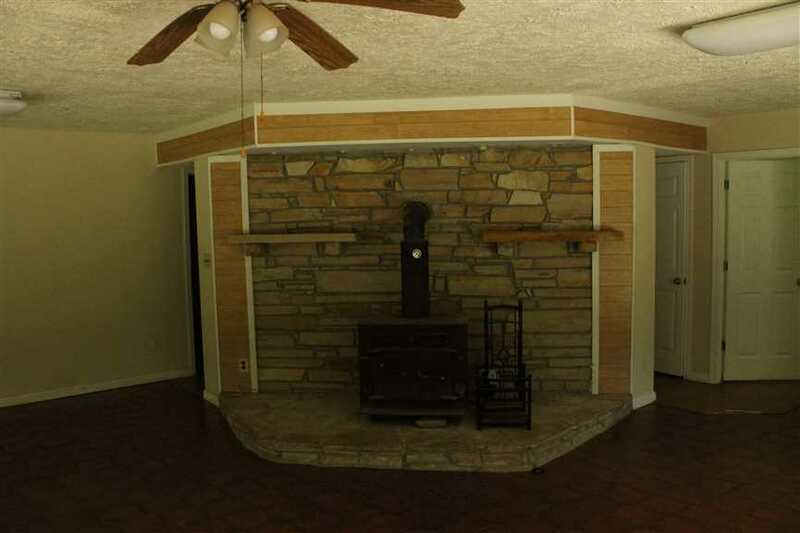 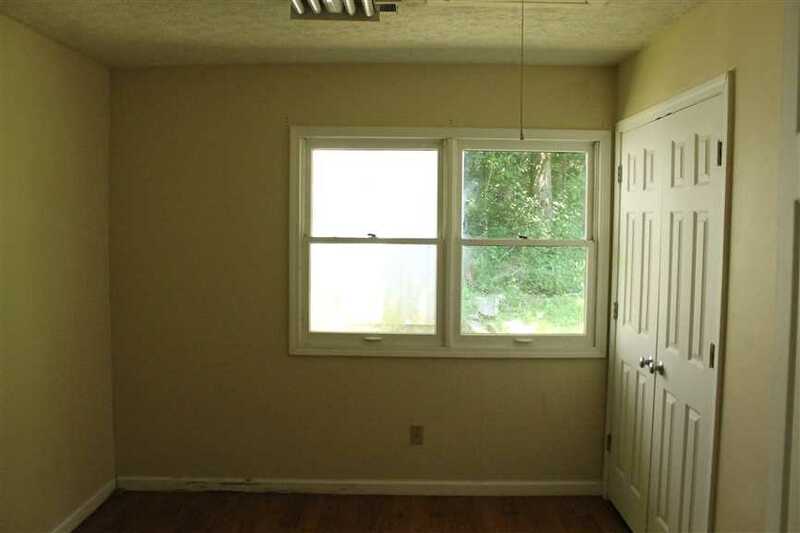 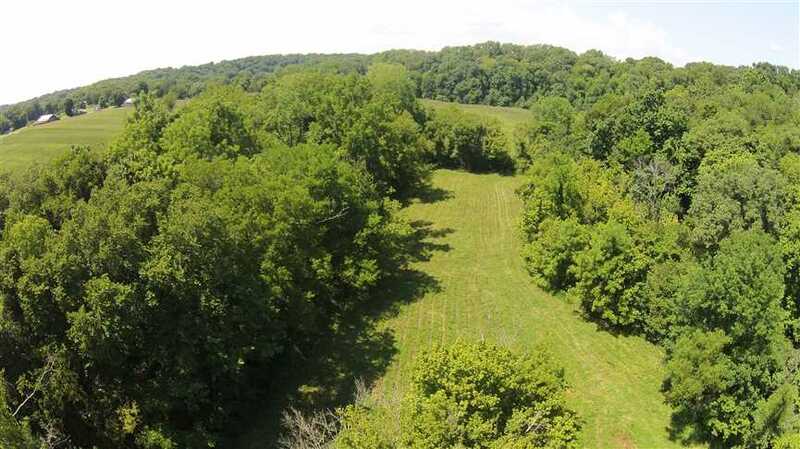 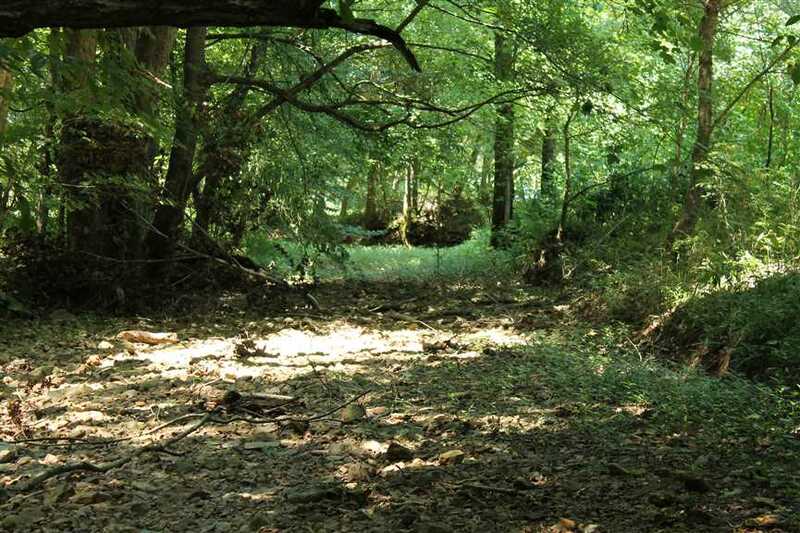 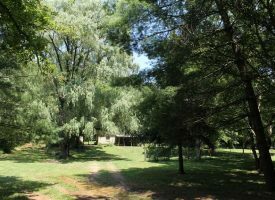 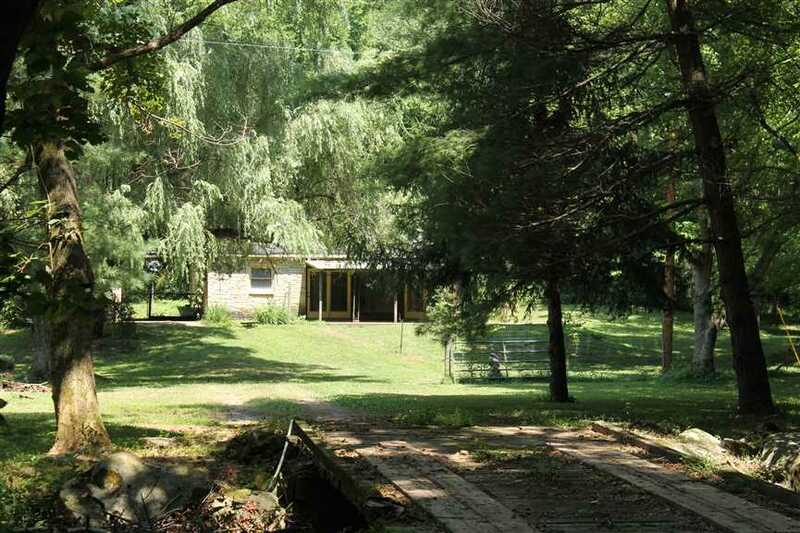 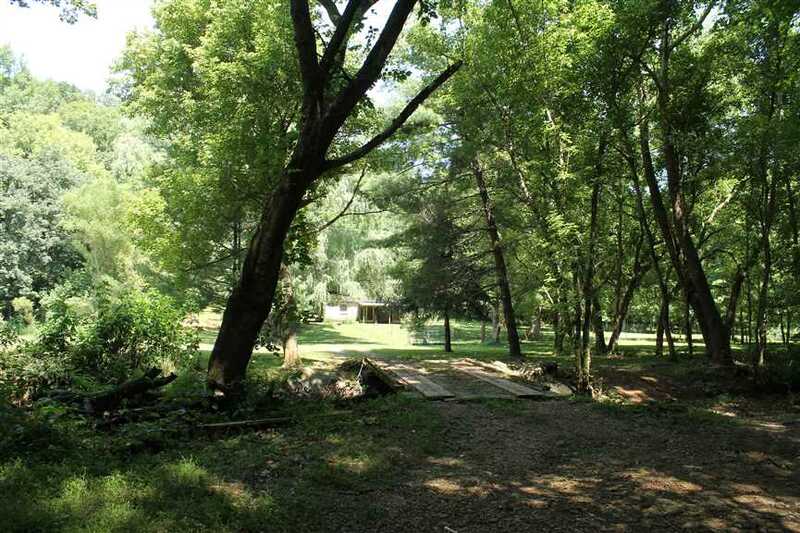 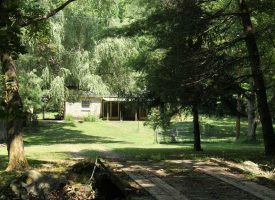 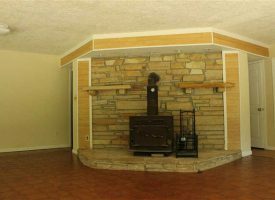 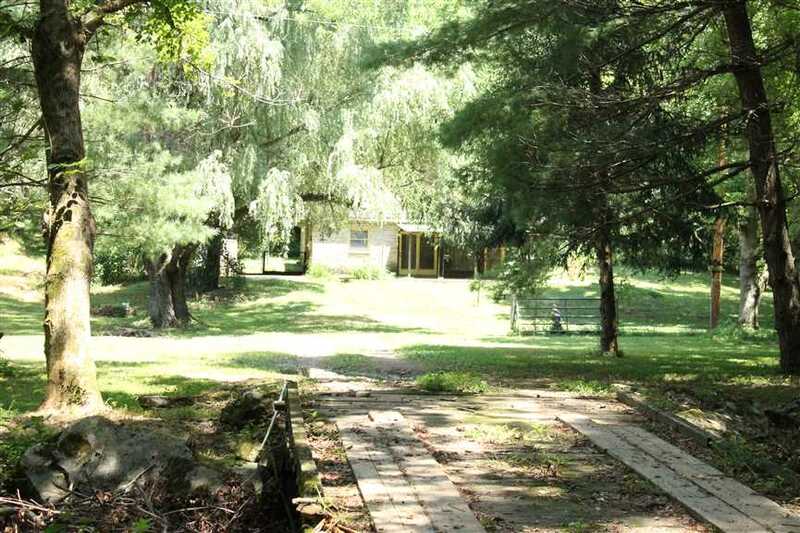 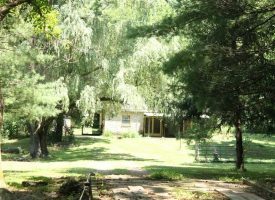 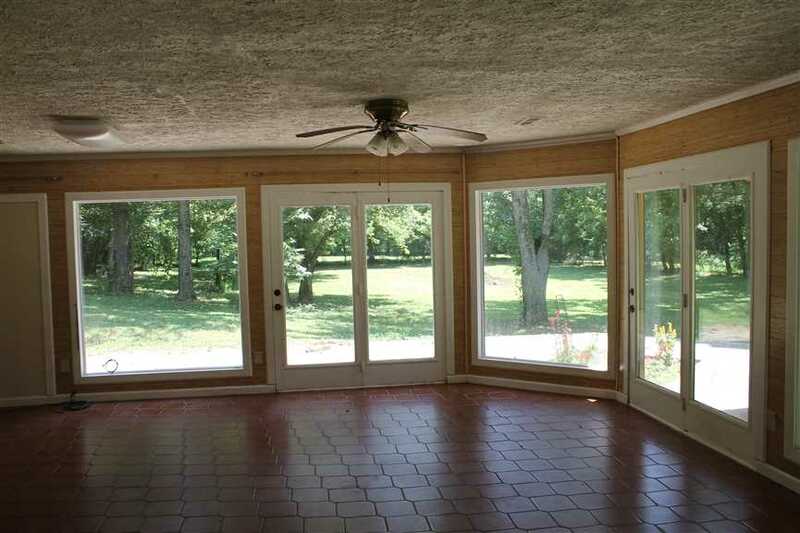 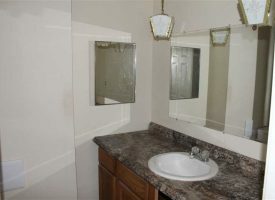 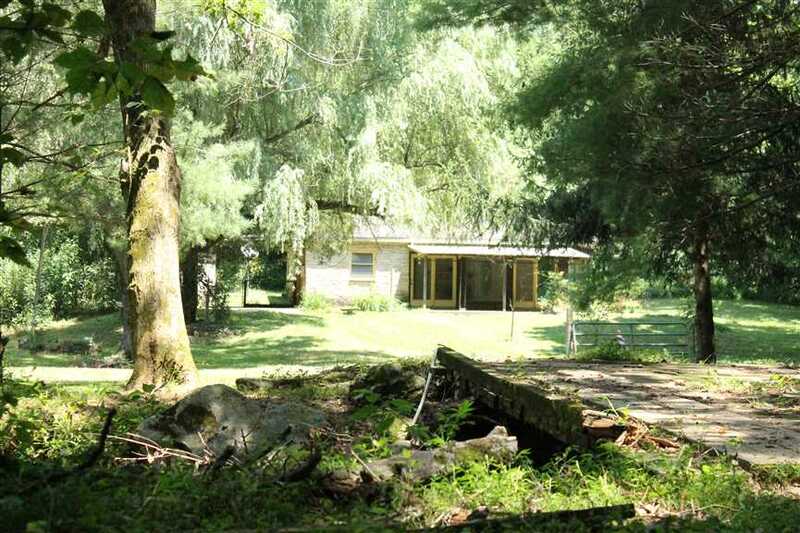 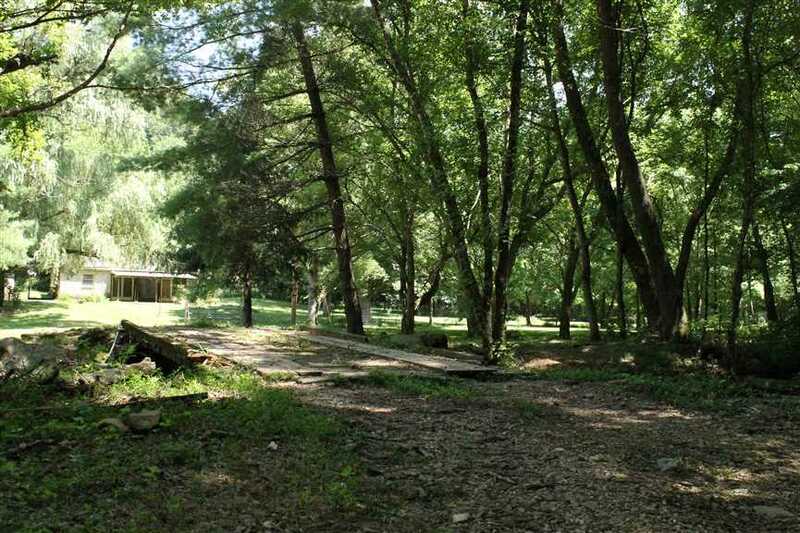 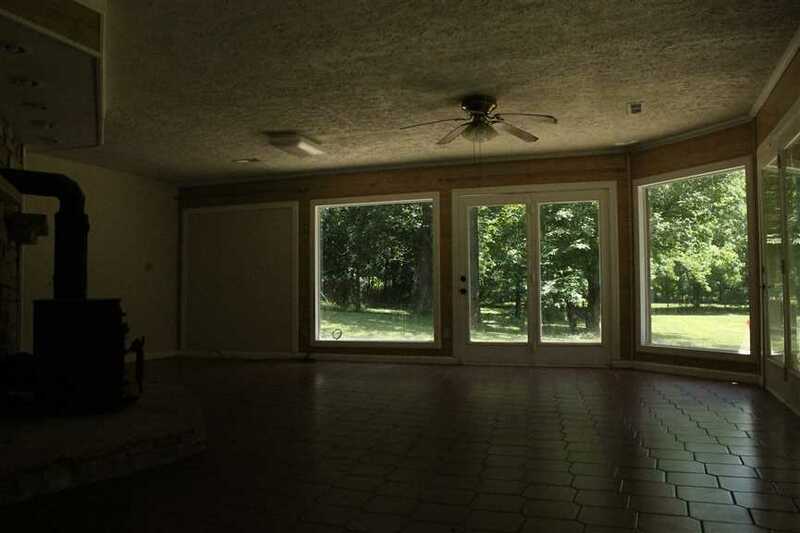 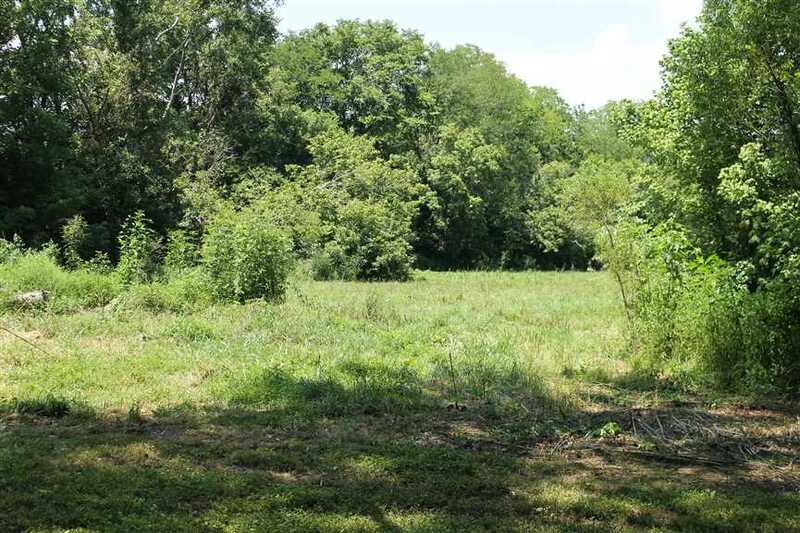 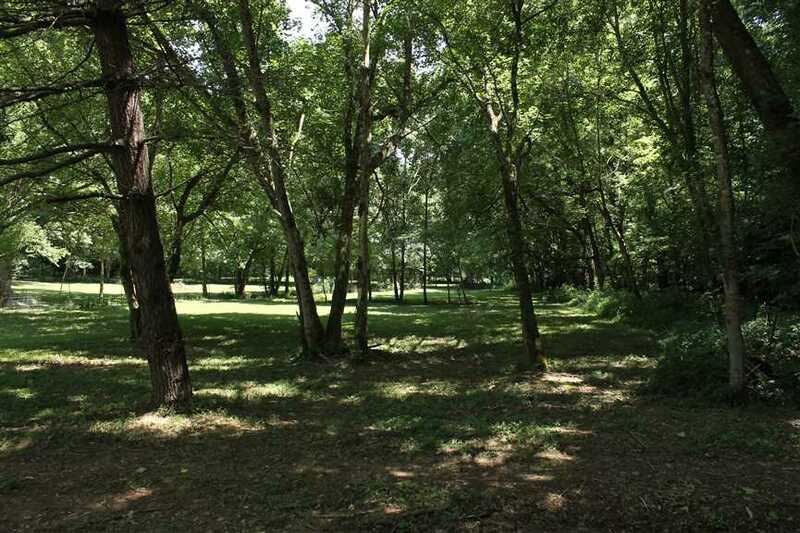 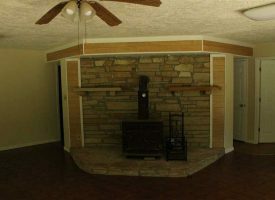 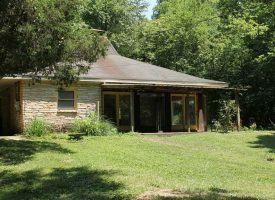 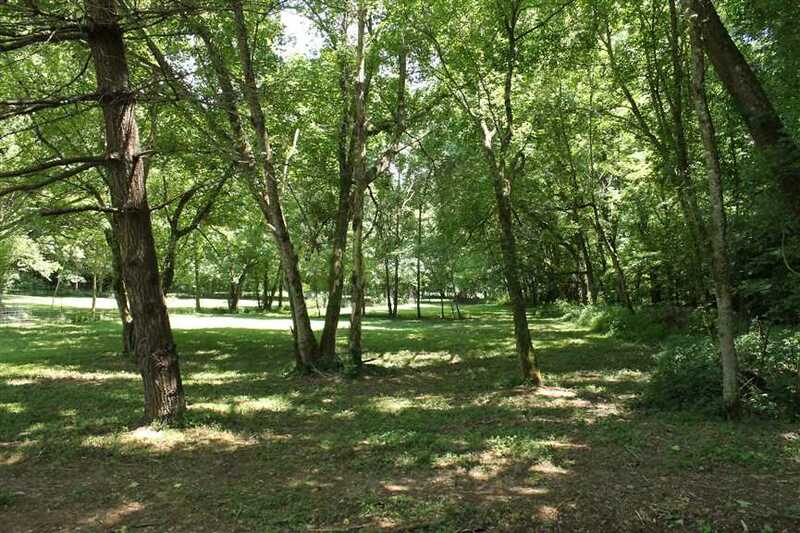 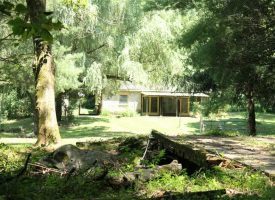 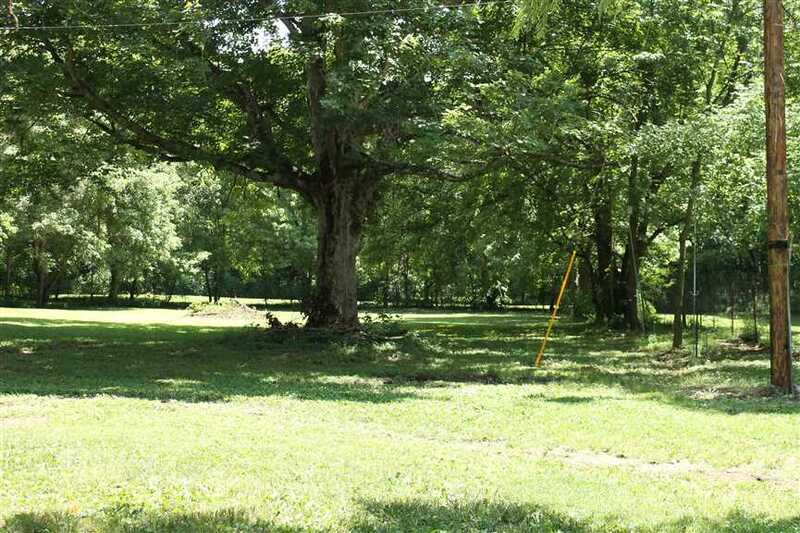 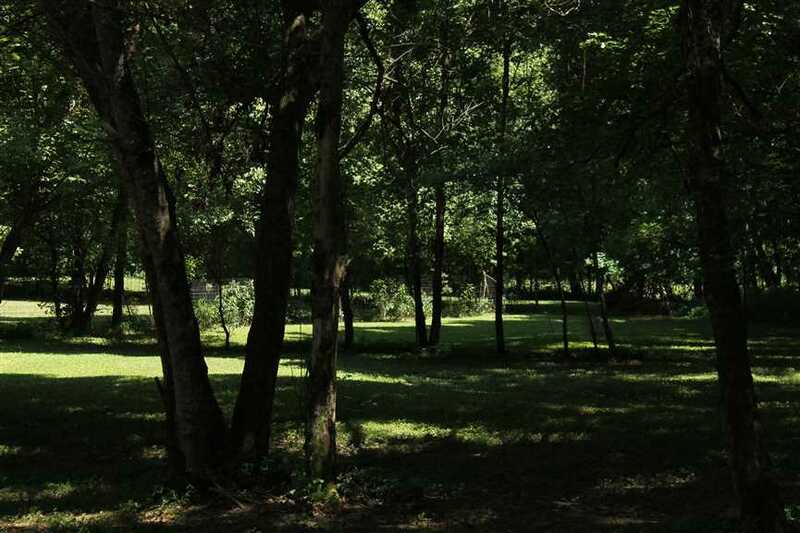 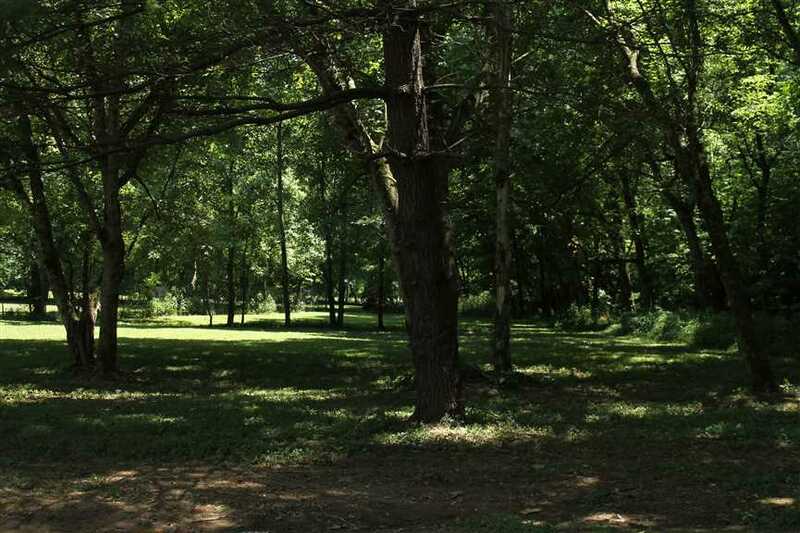 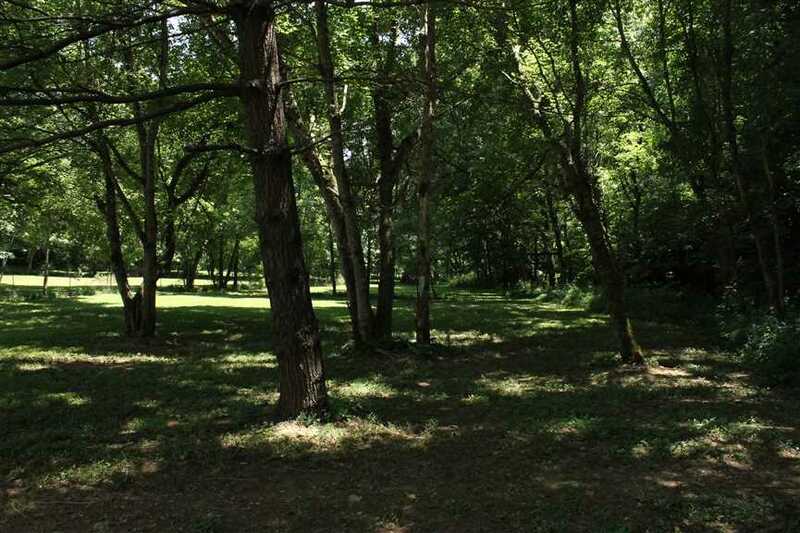 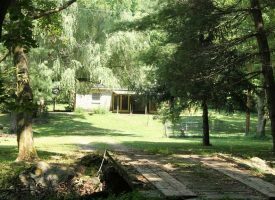 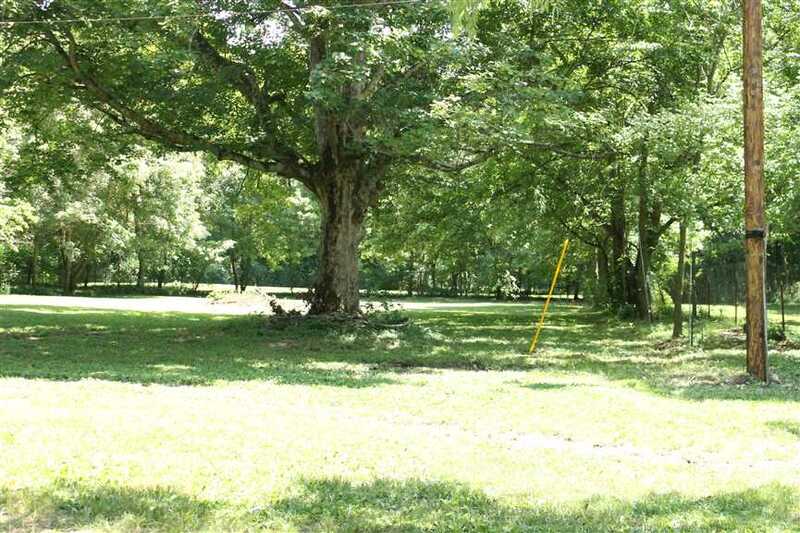 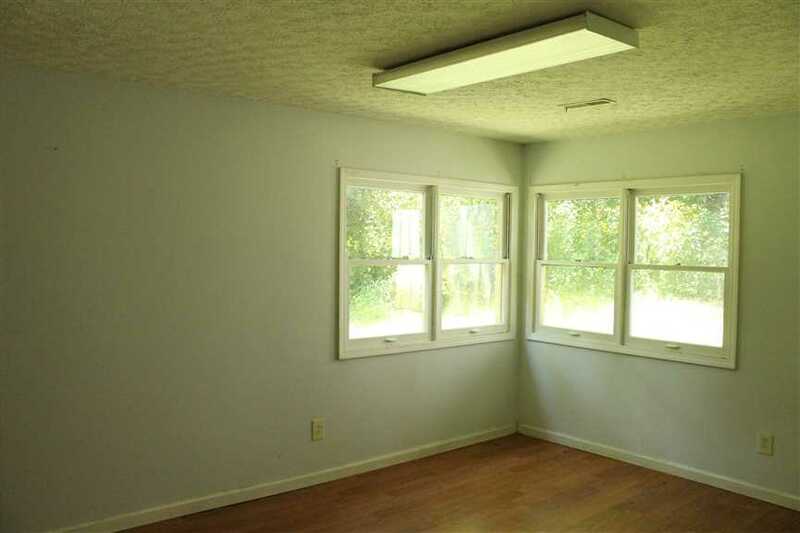 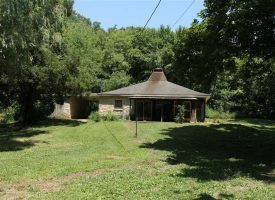 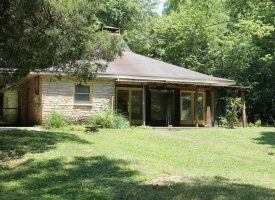 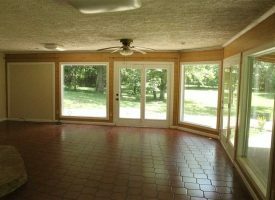 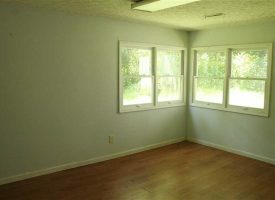 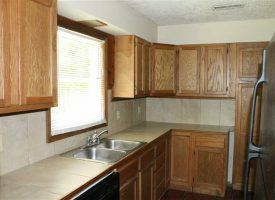 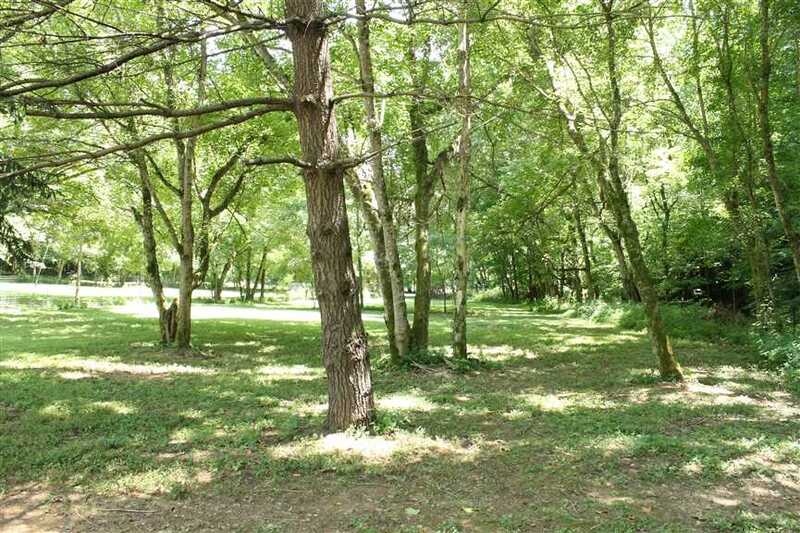 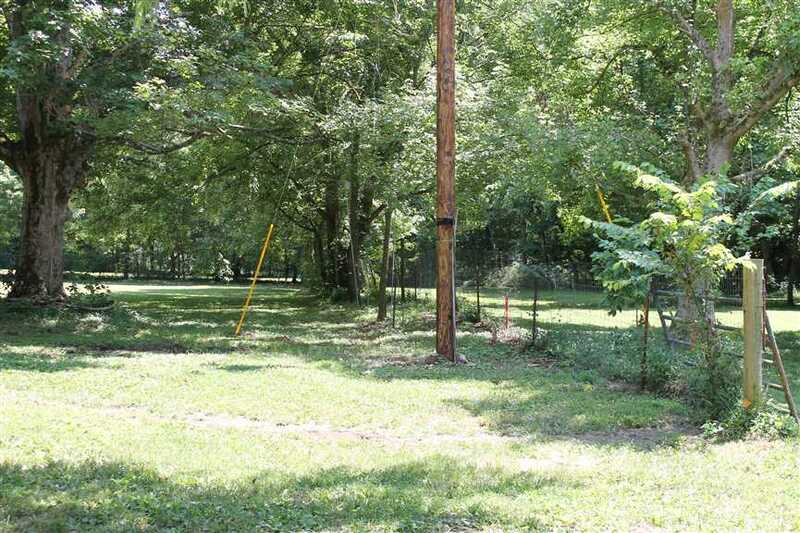 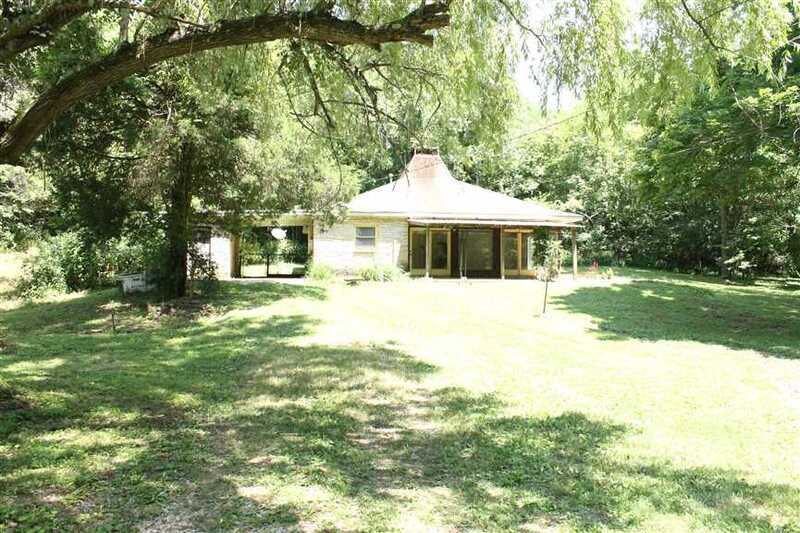 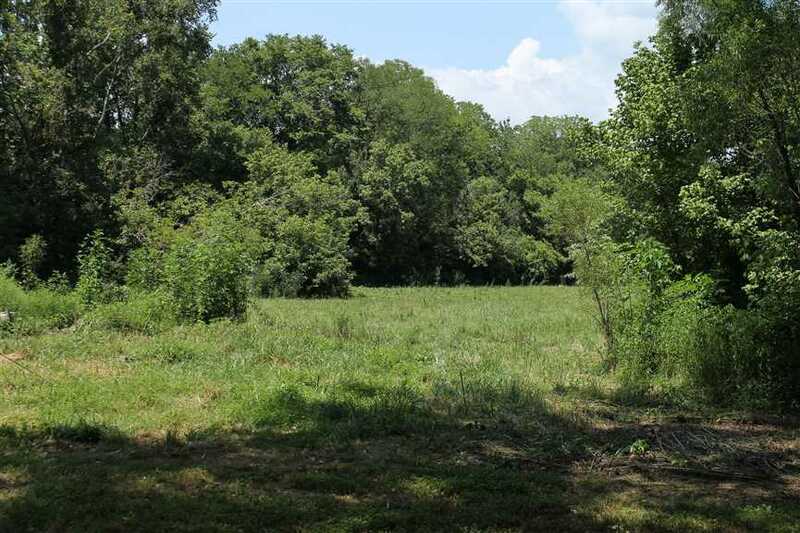 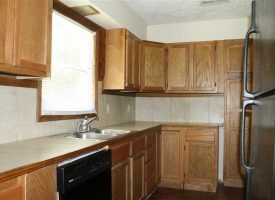 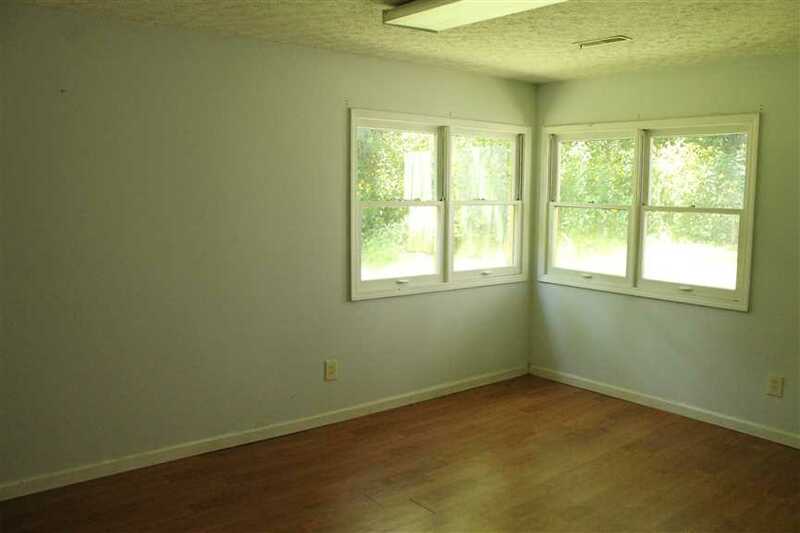 Located just outside of Plano, KY. Property would make a great hobby farm or hunting retreat.